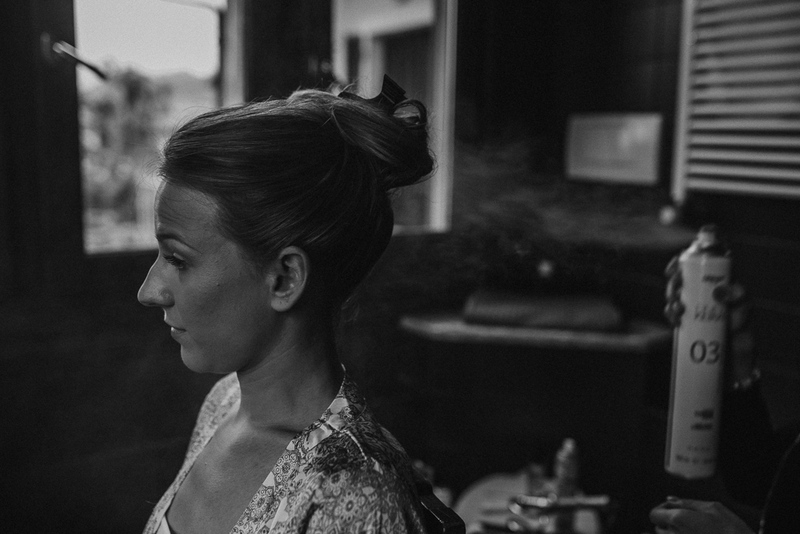 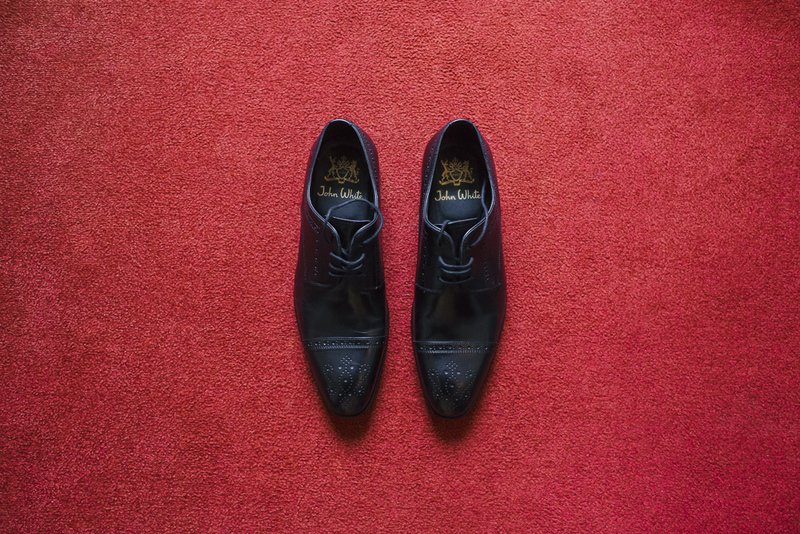 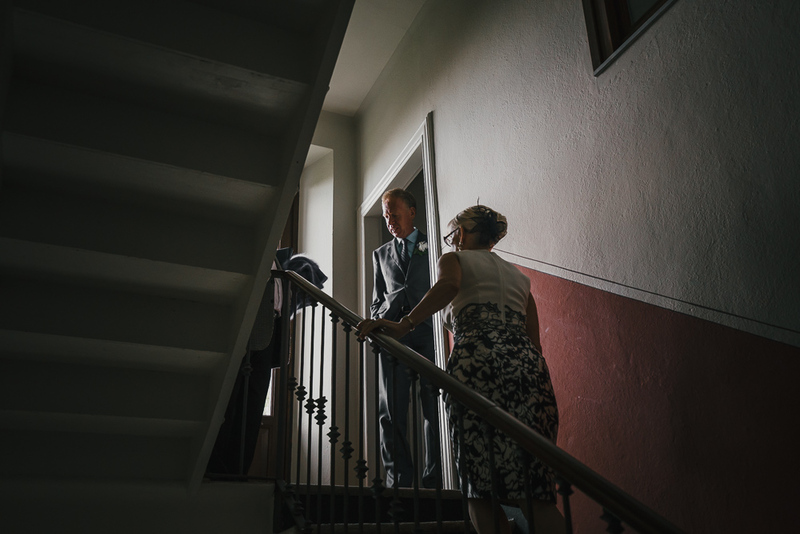 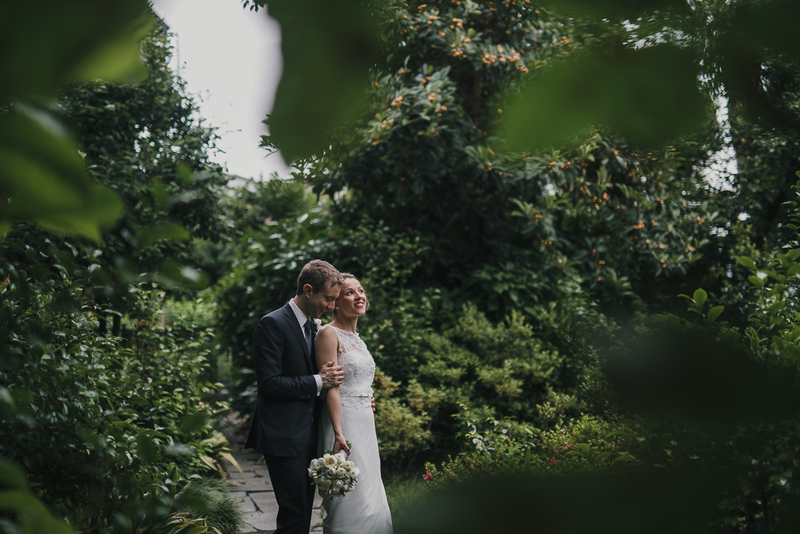 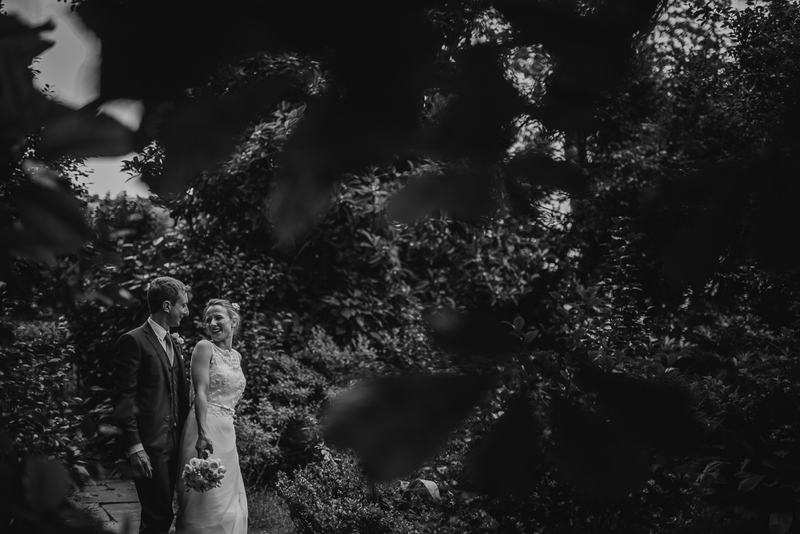 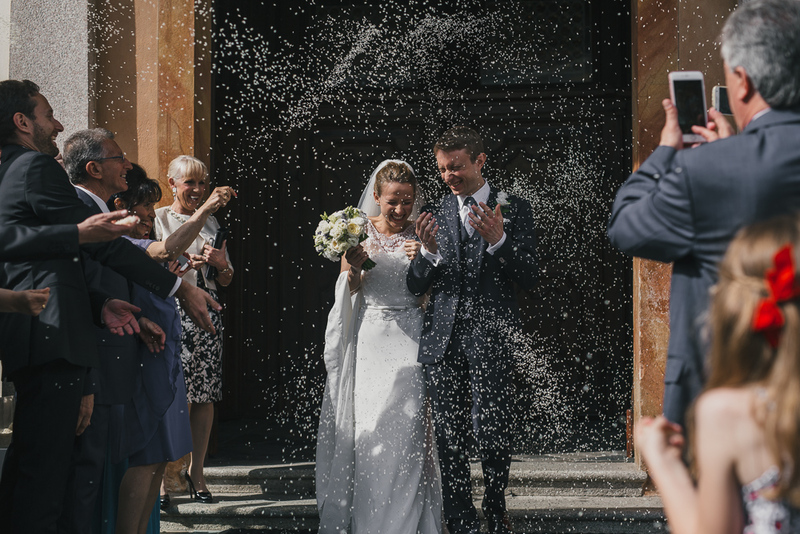 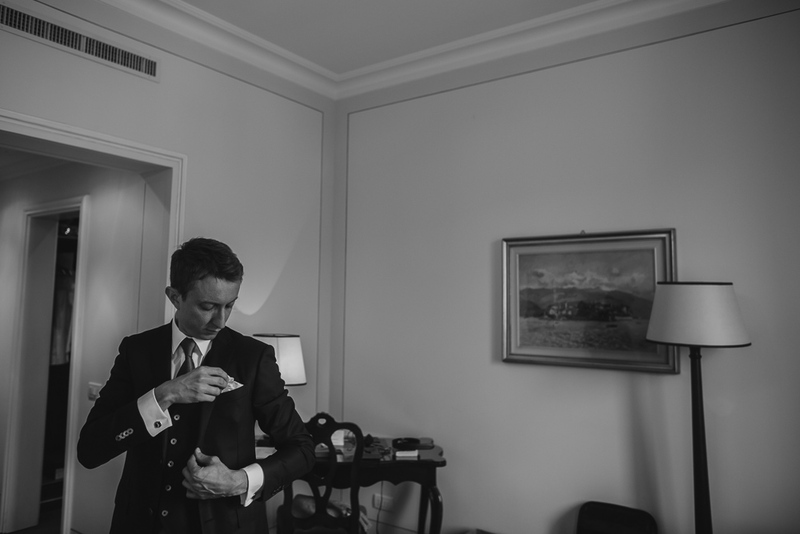 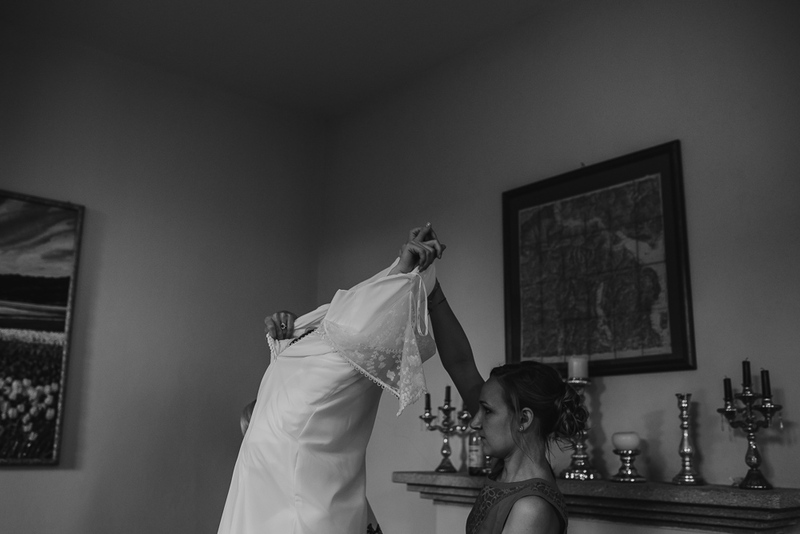 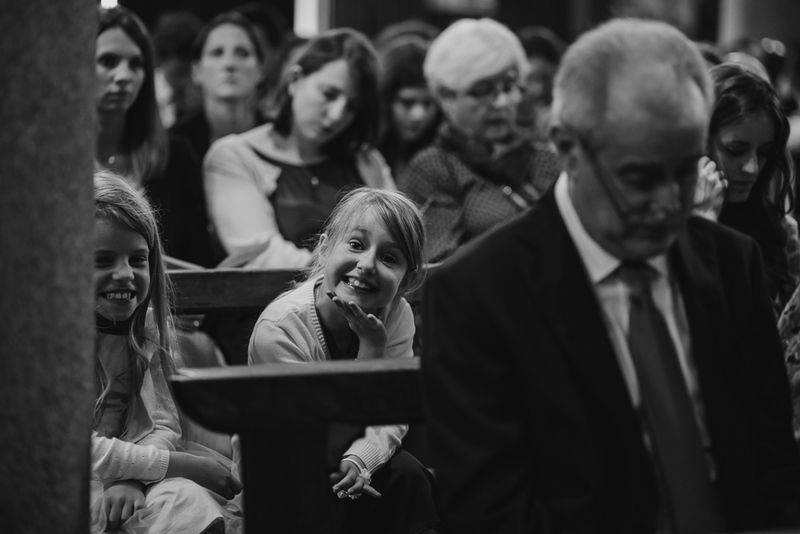 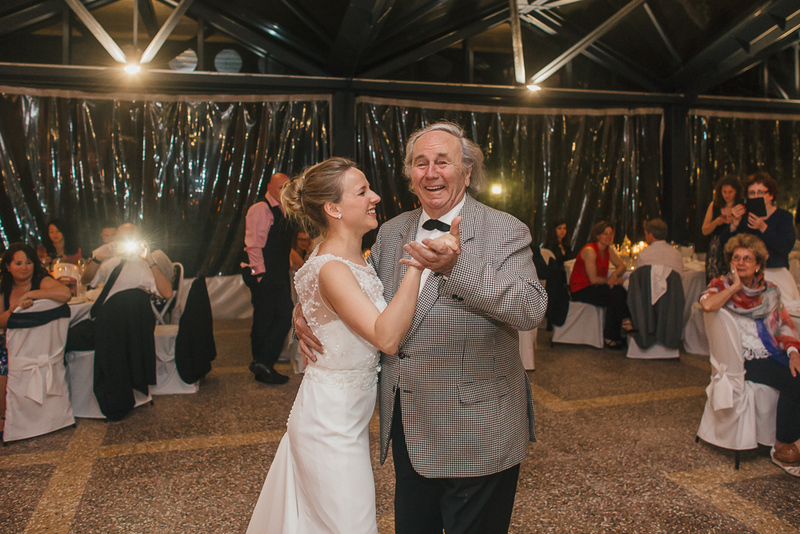 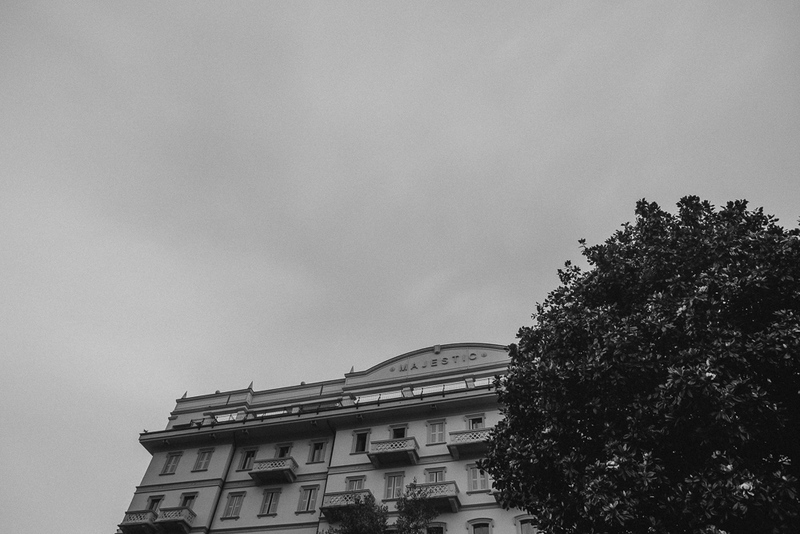 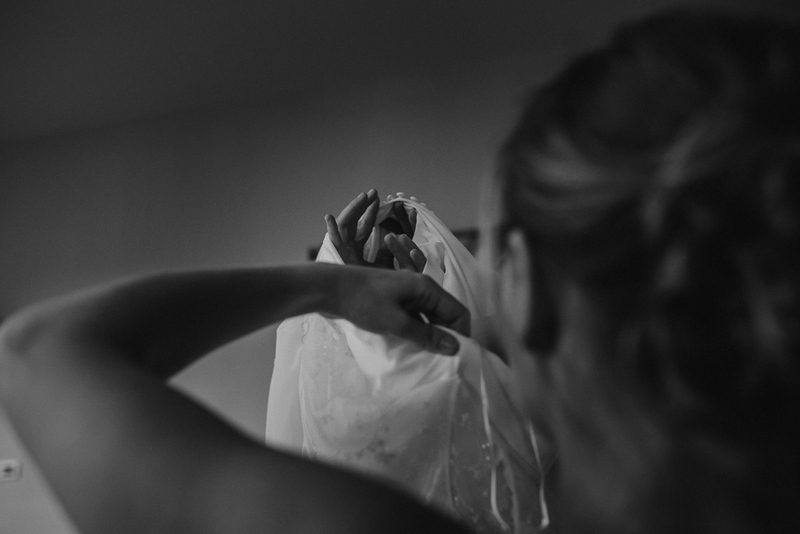 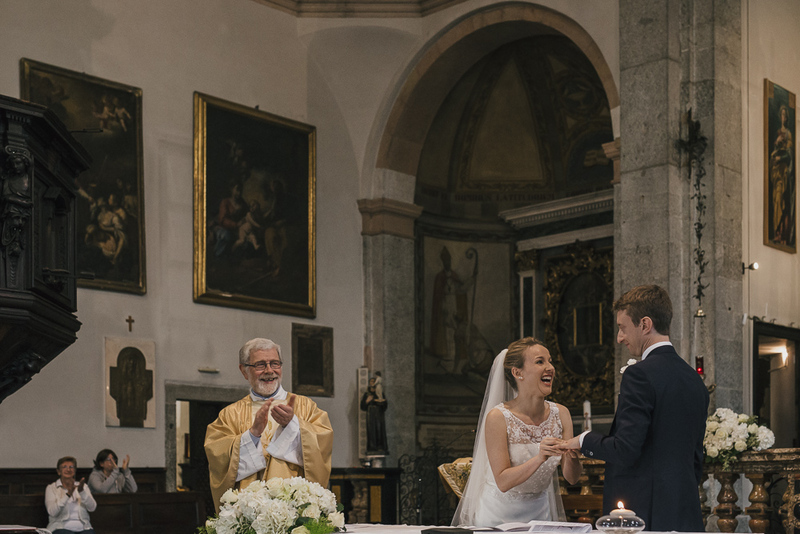 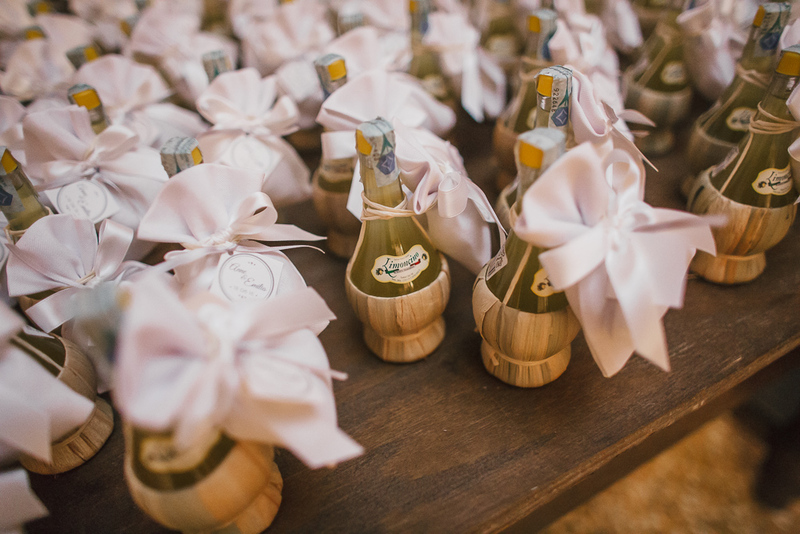 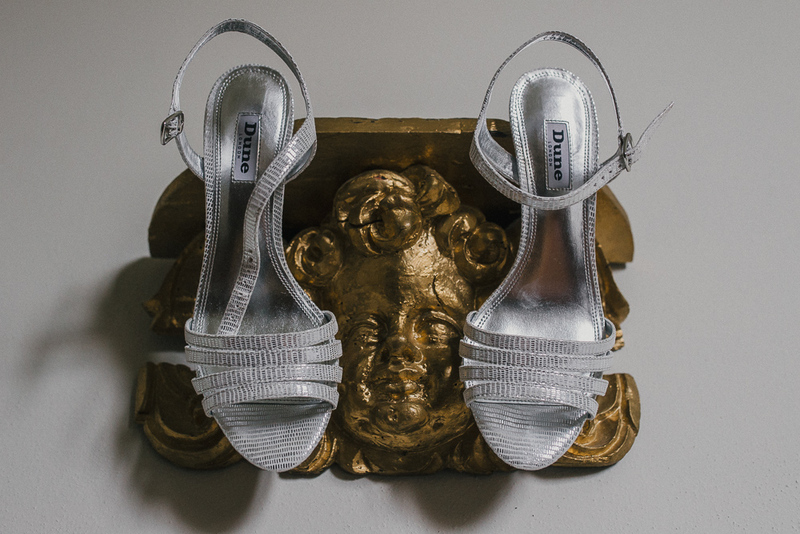 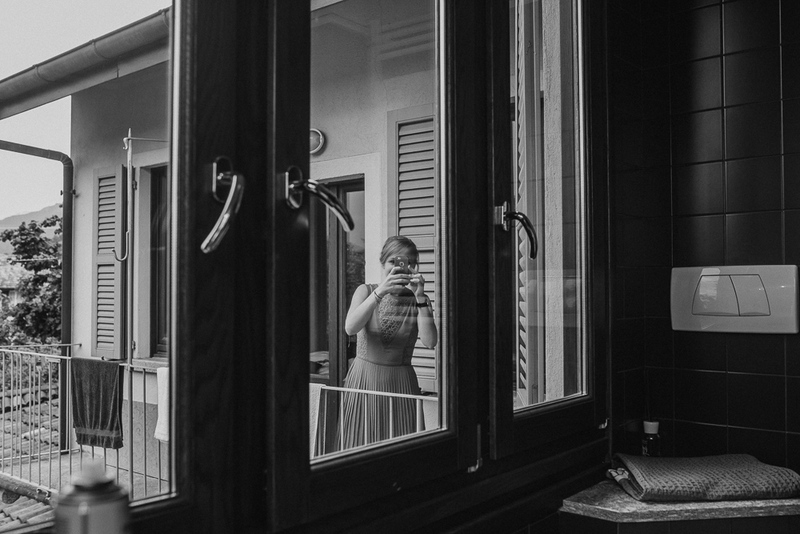 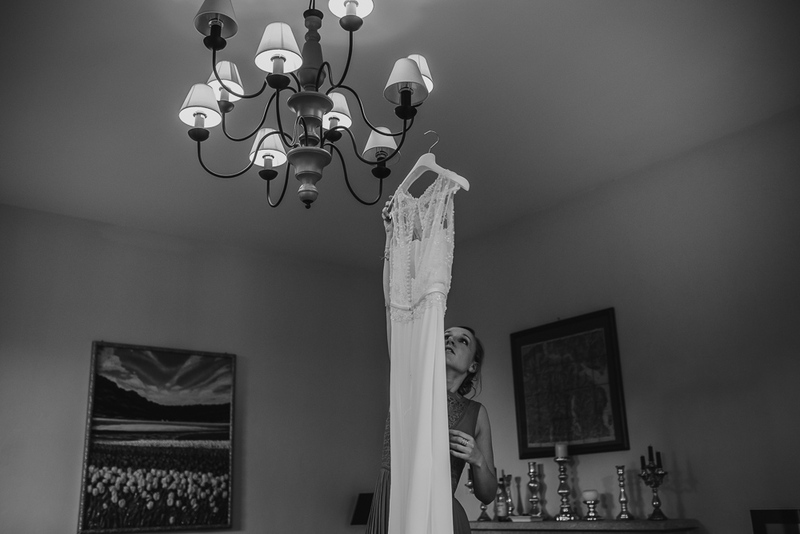 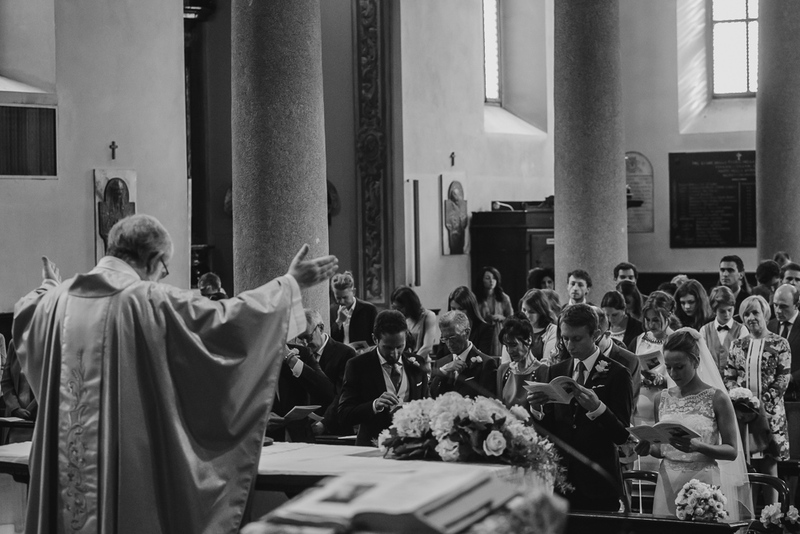 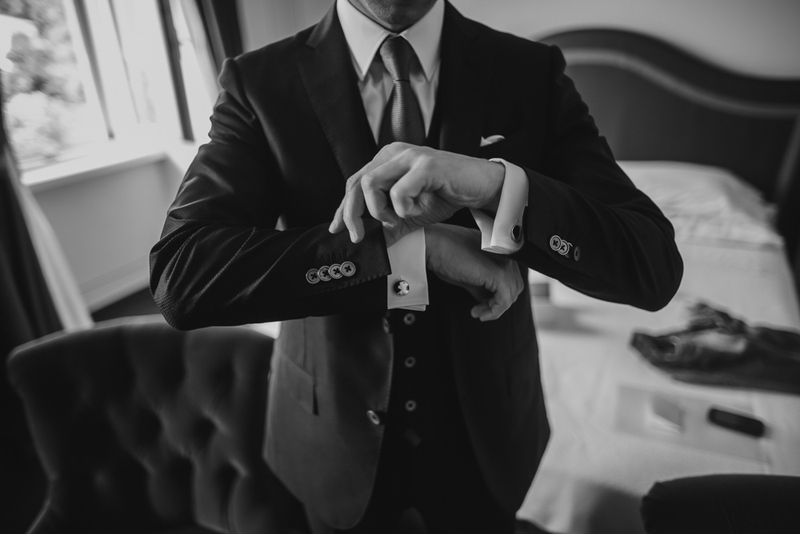 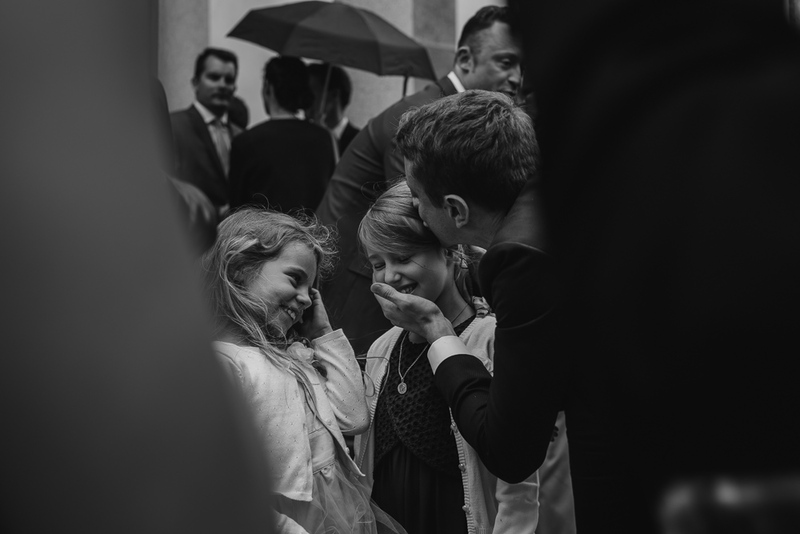 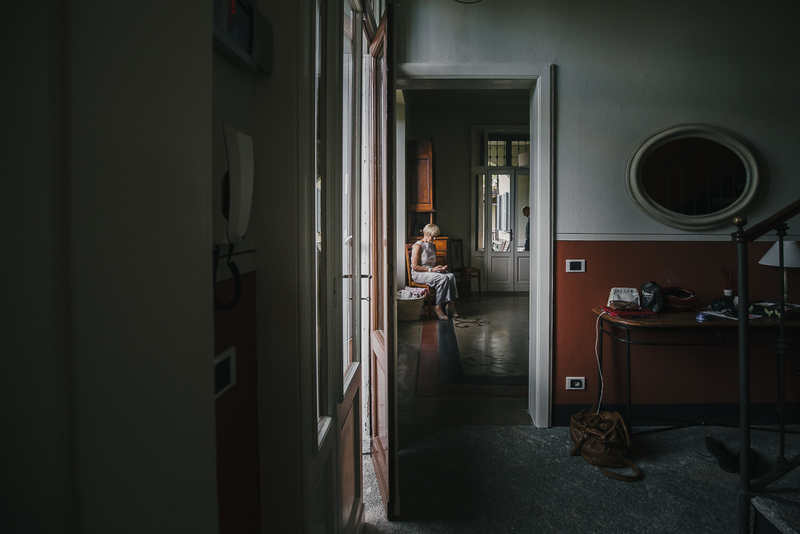 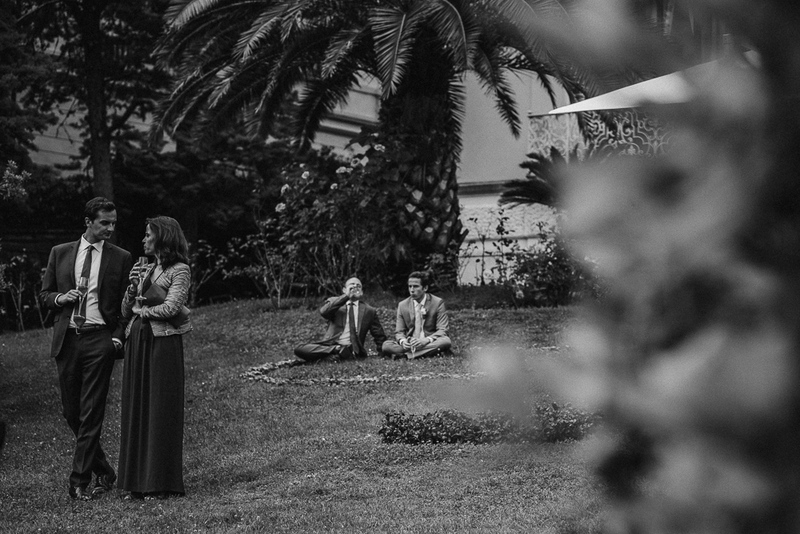 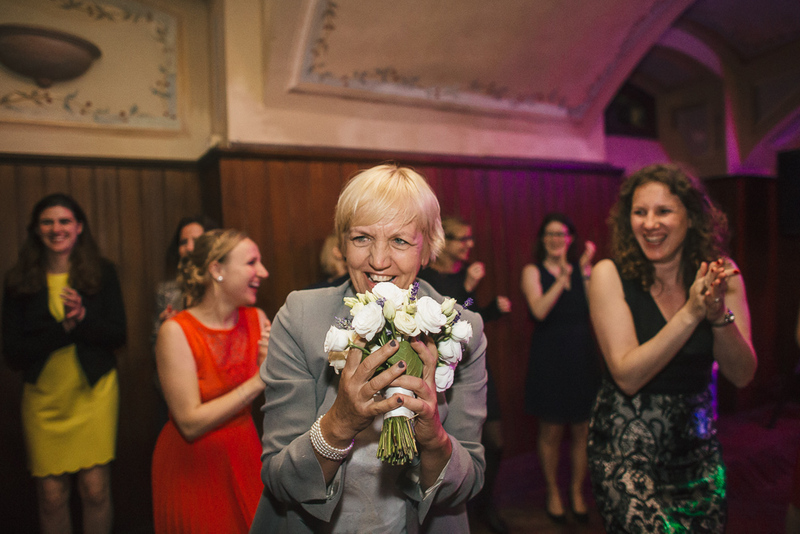 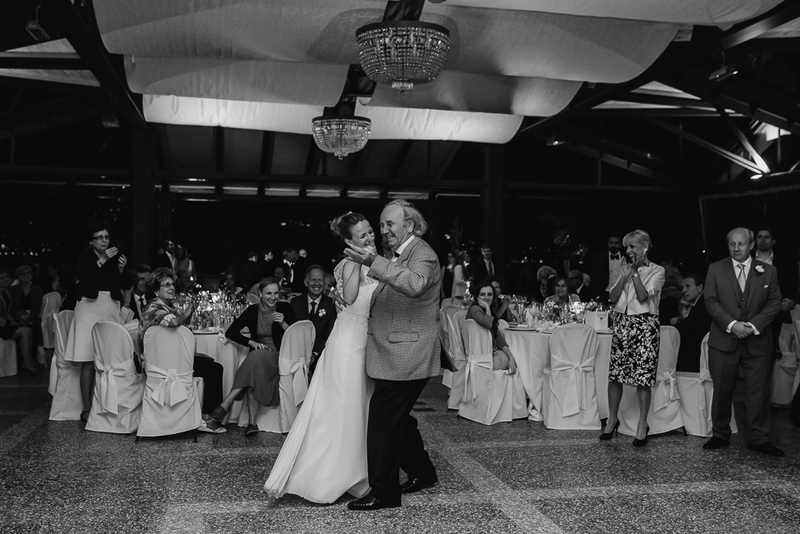 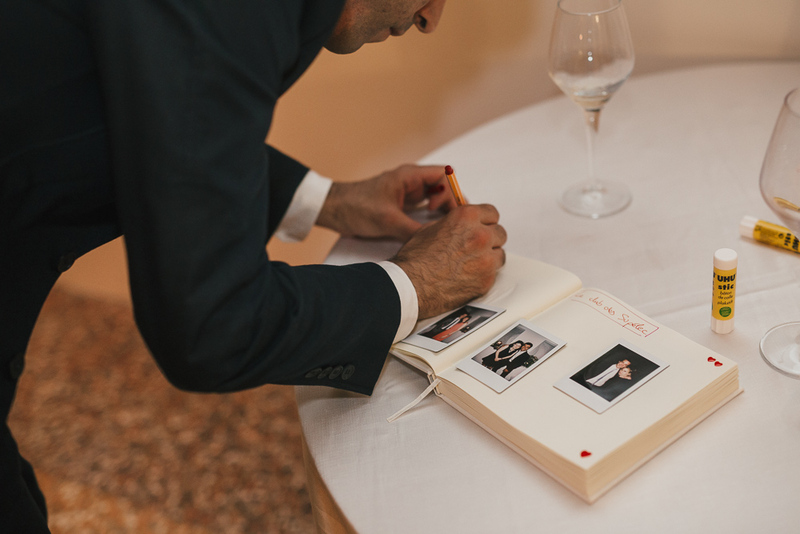 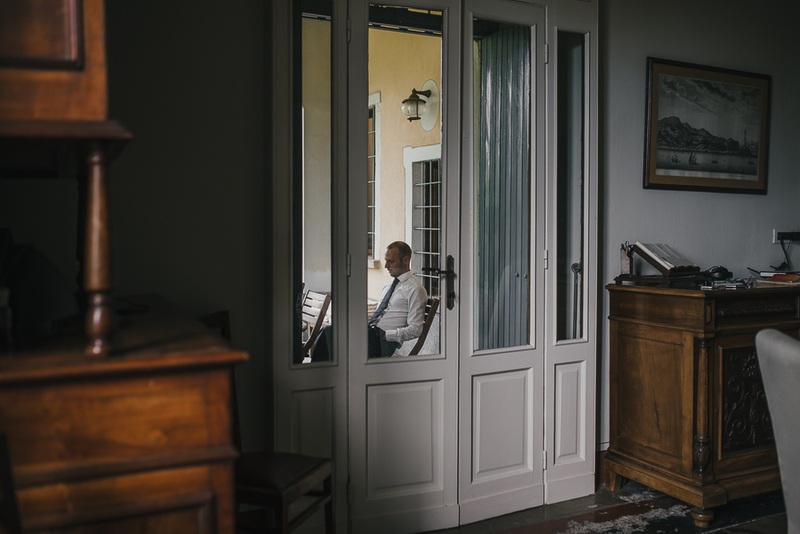 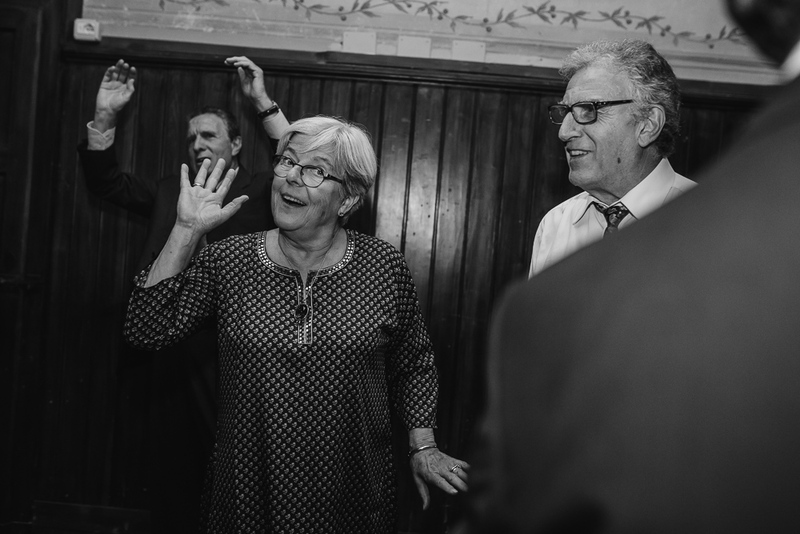 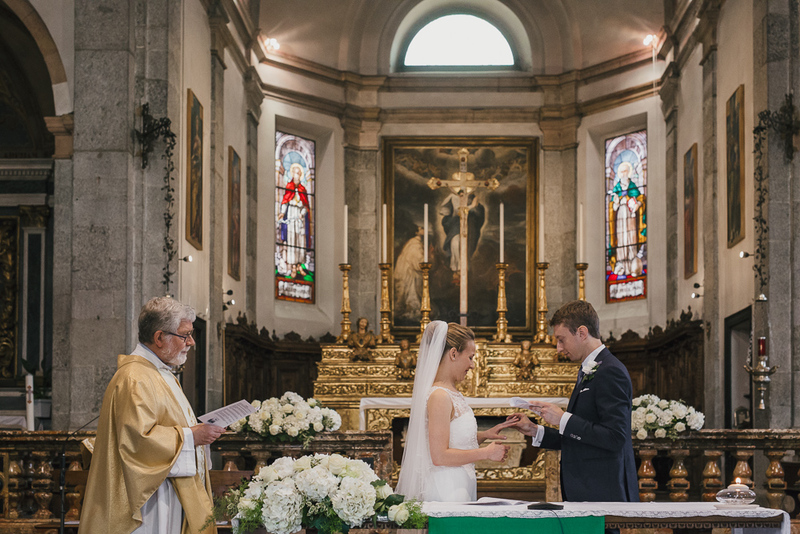 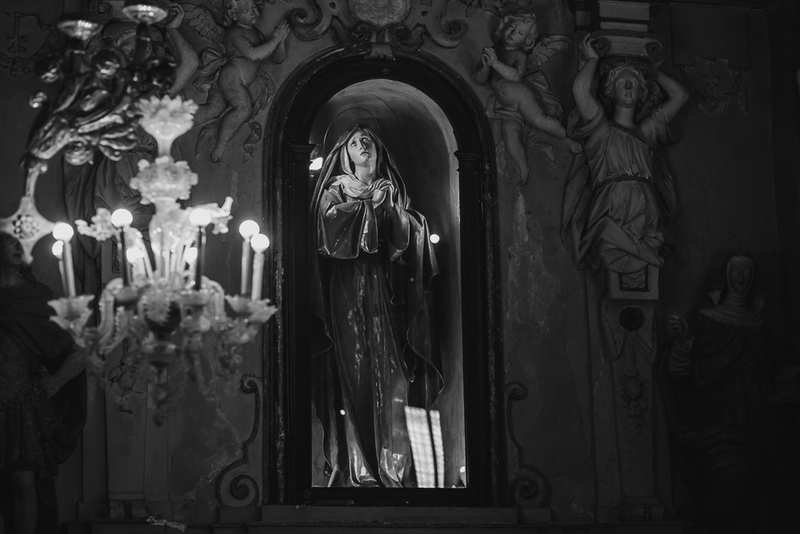 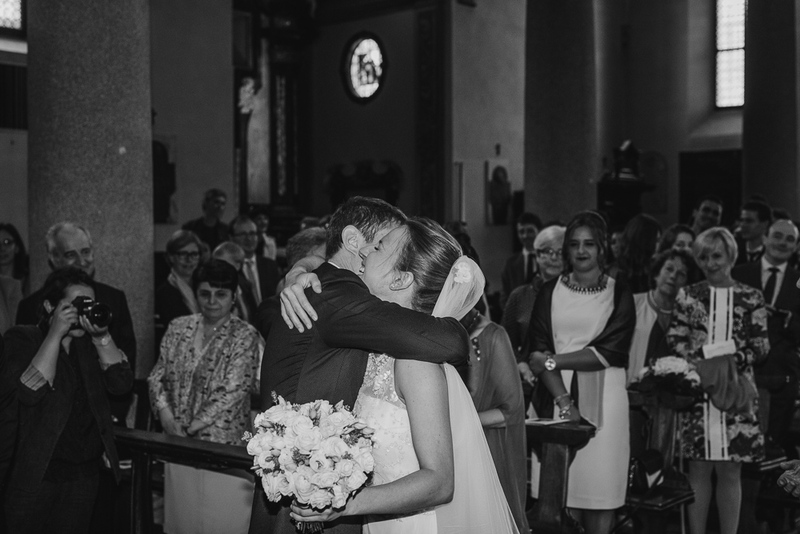 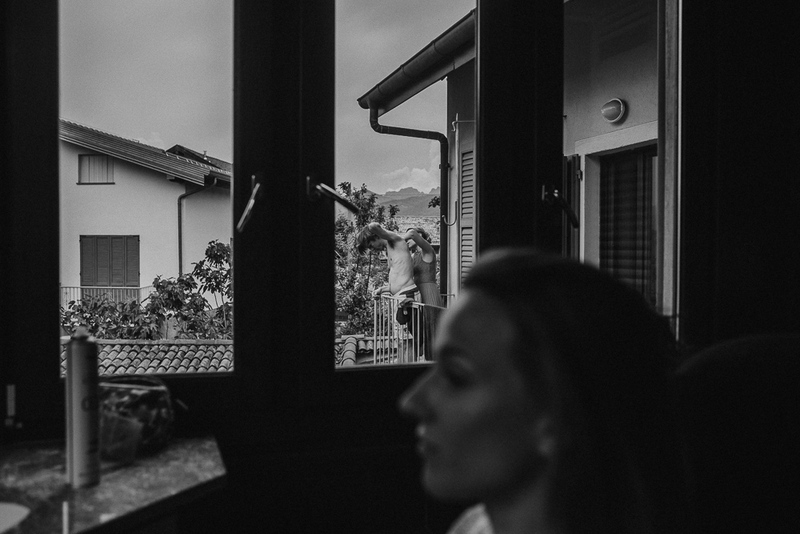 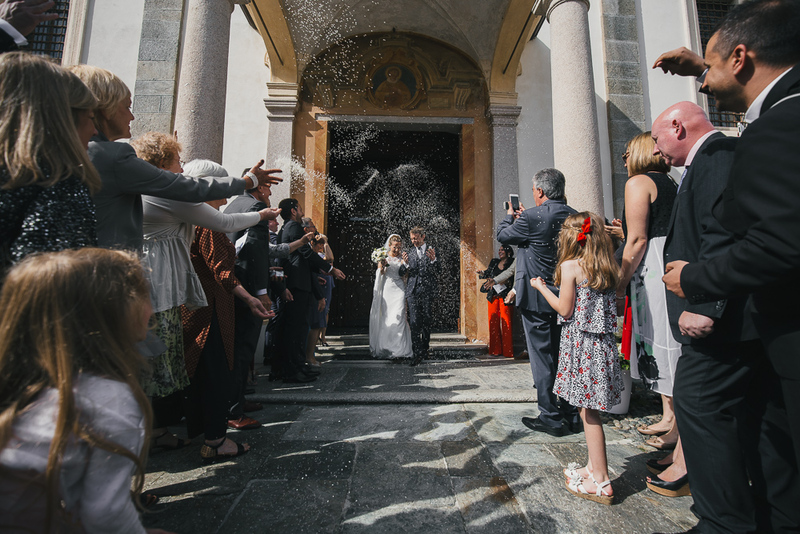 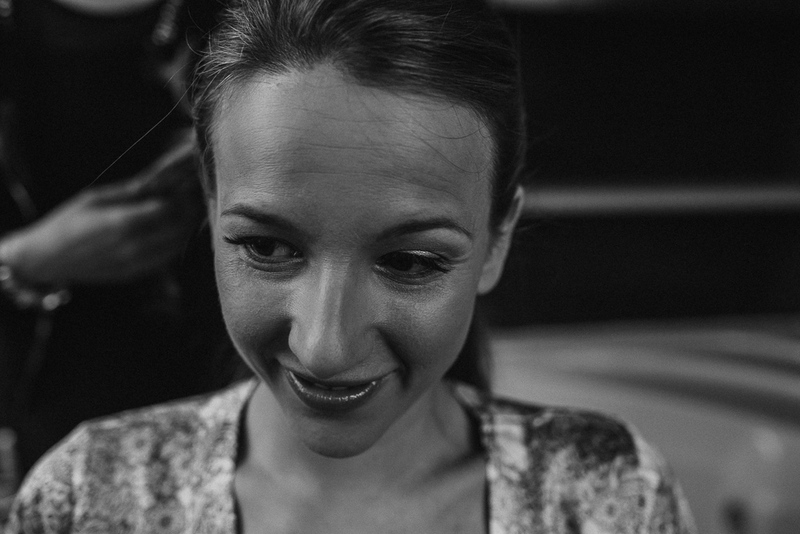 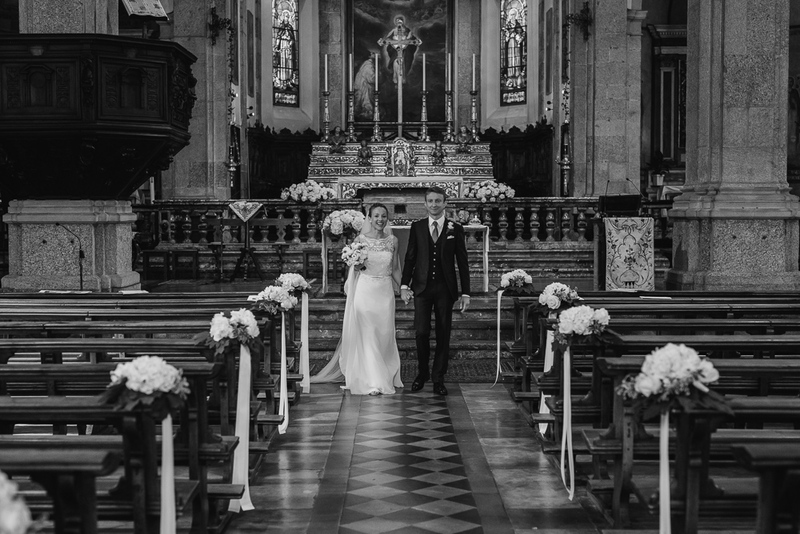 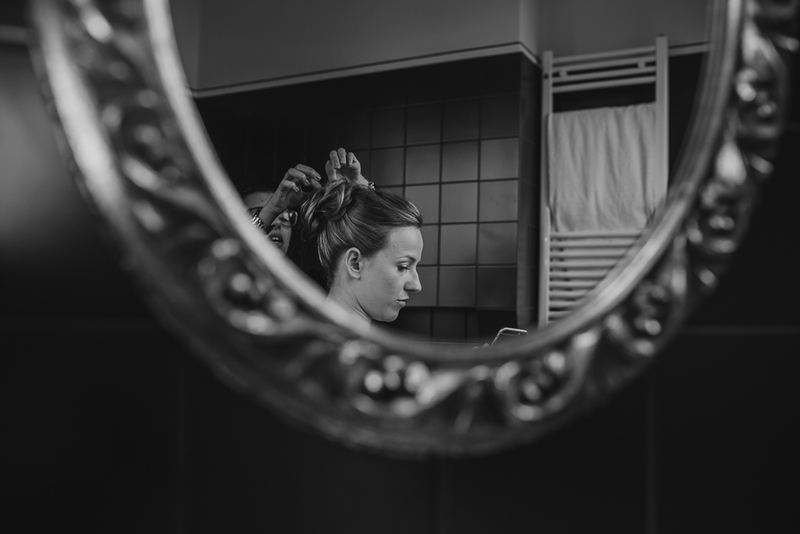 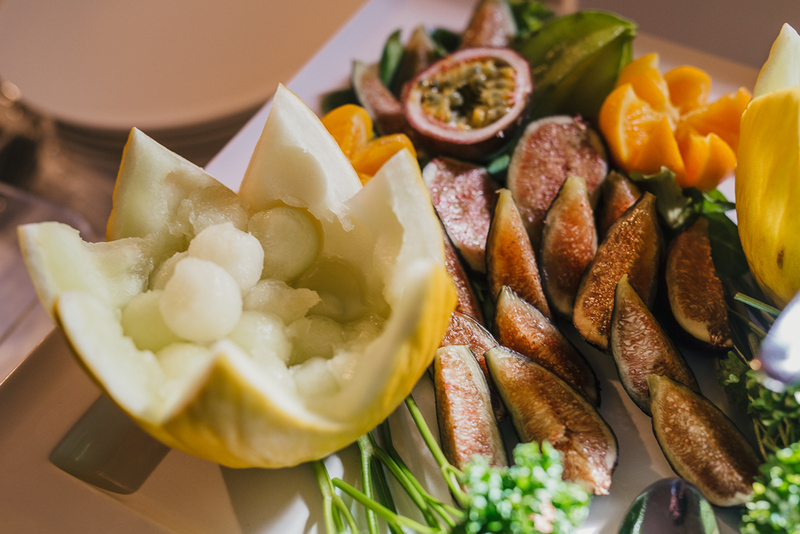 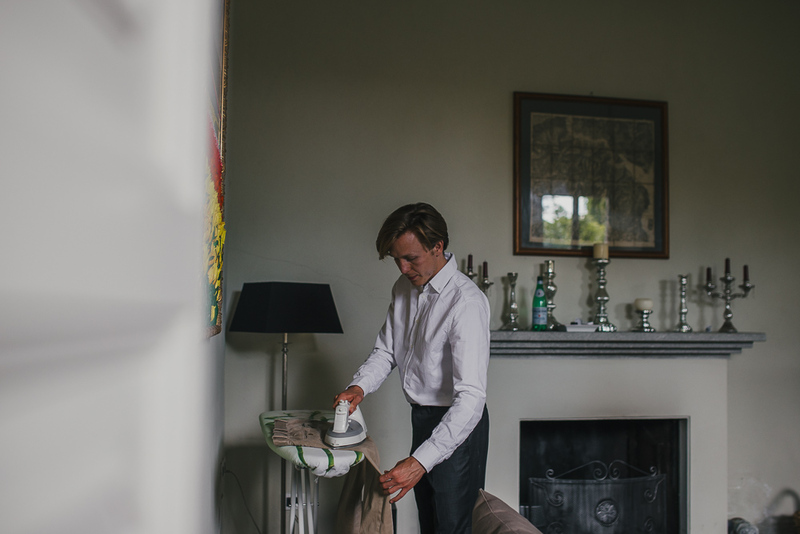 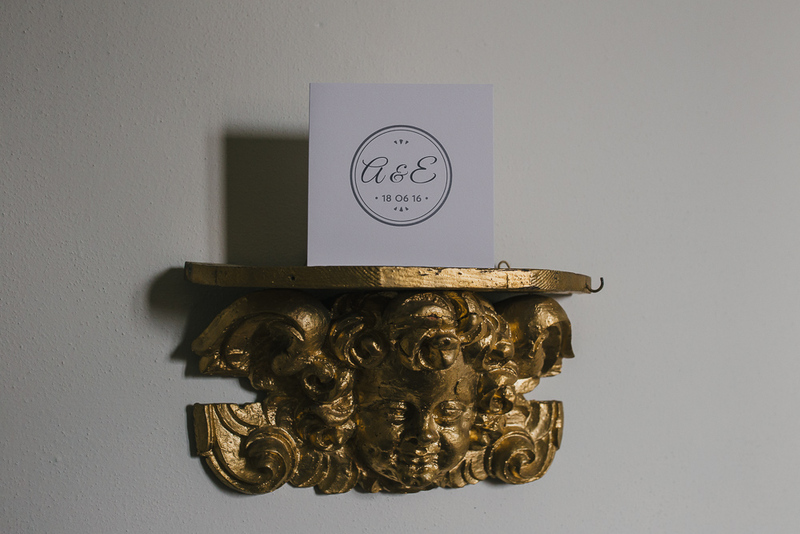 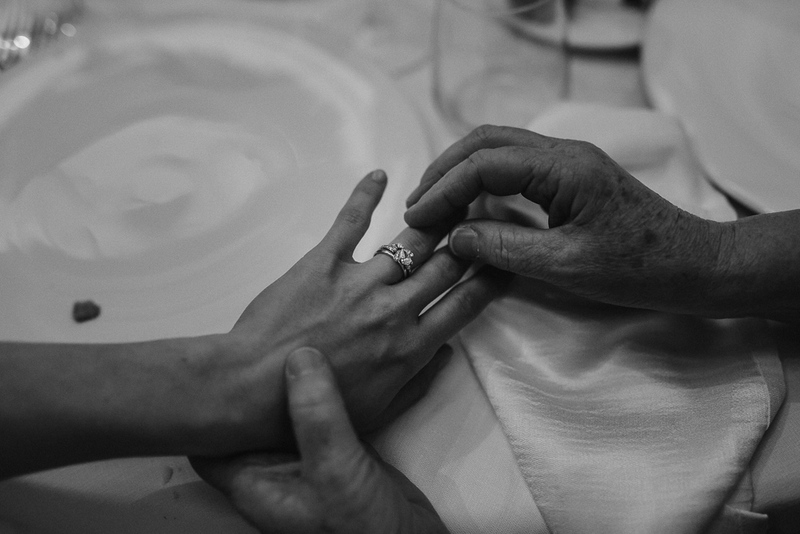 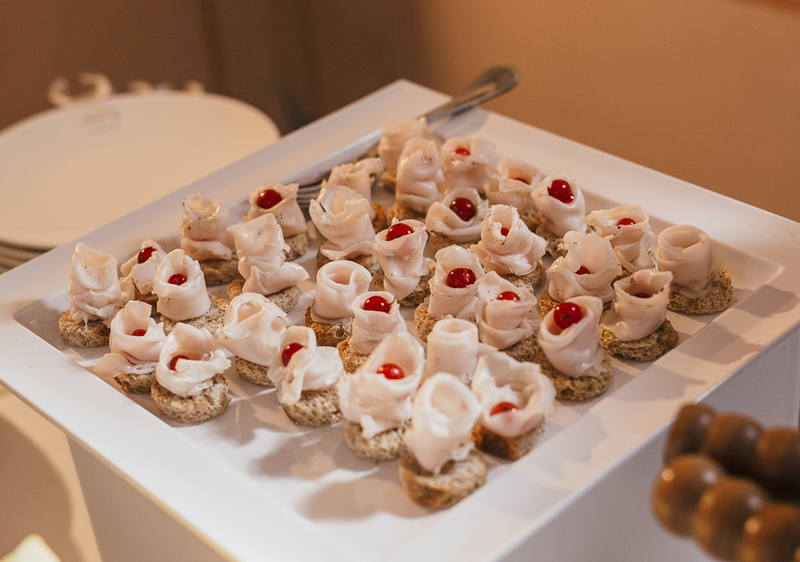 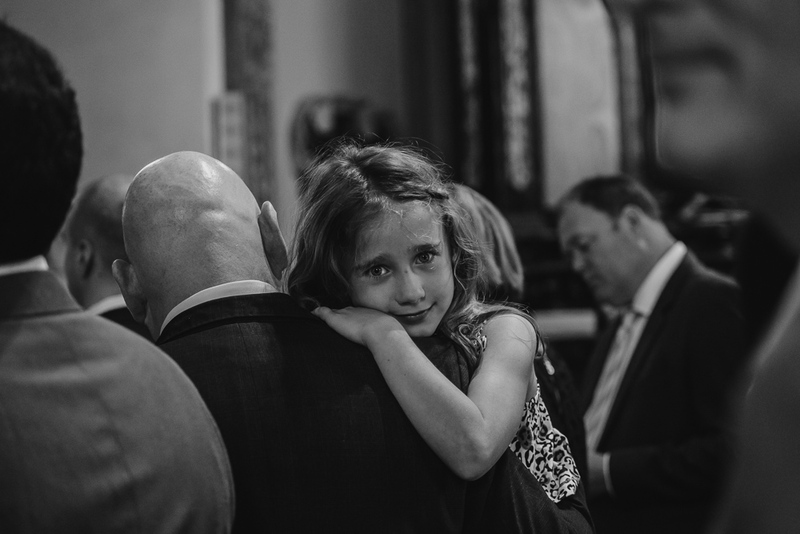 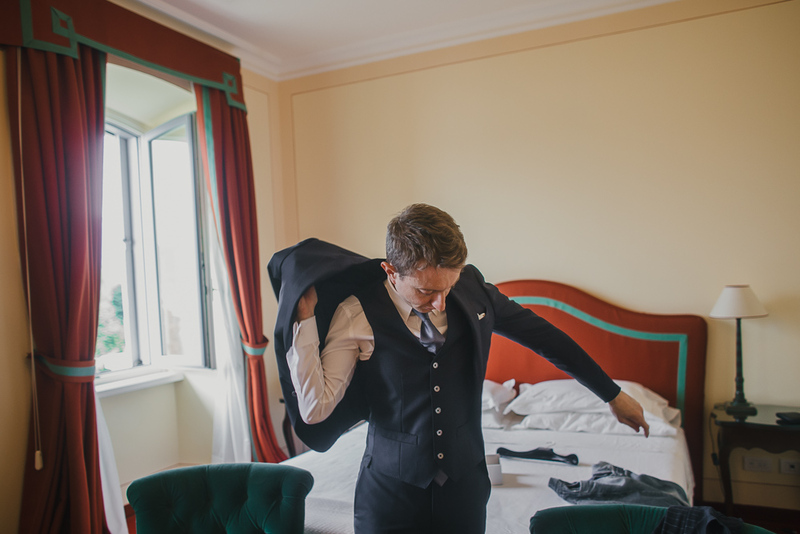 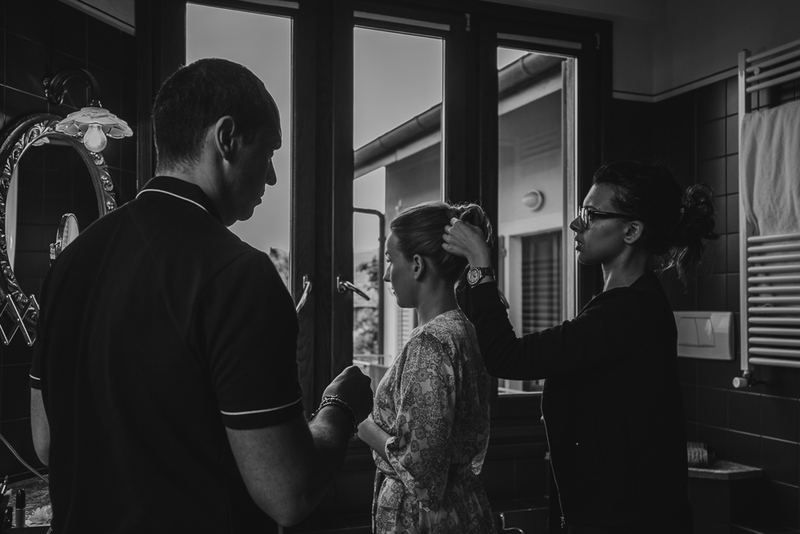 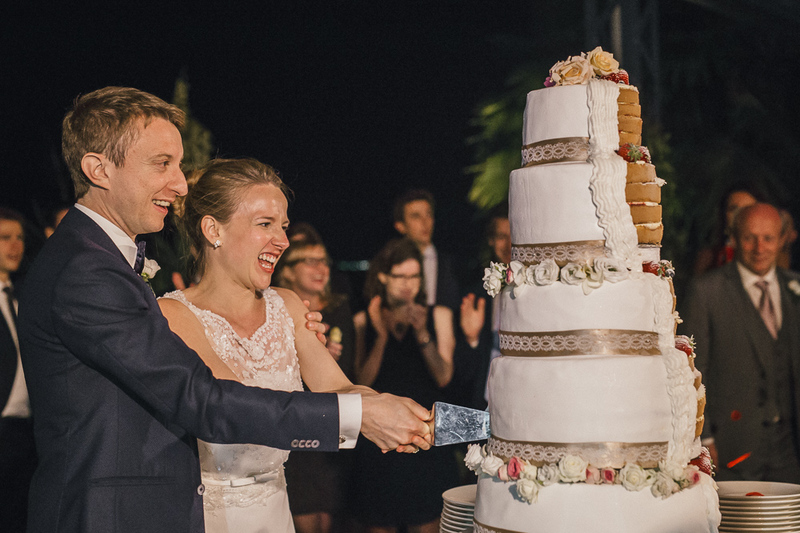 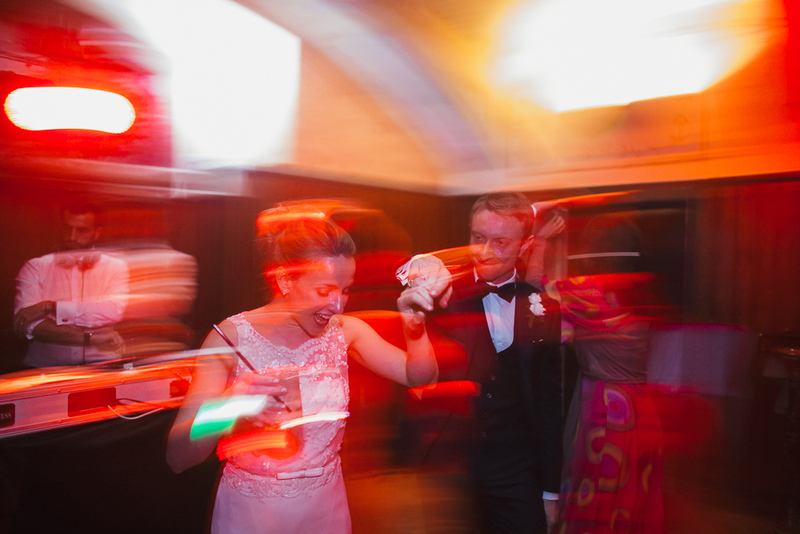 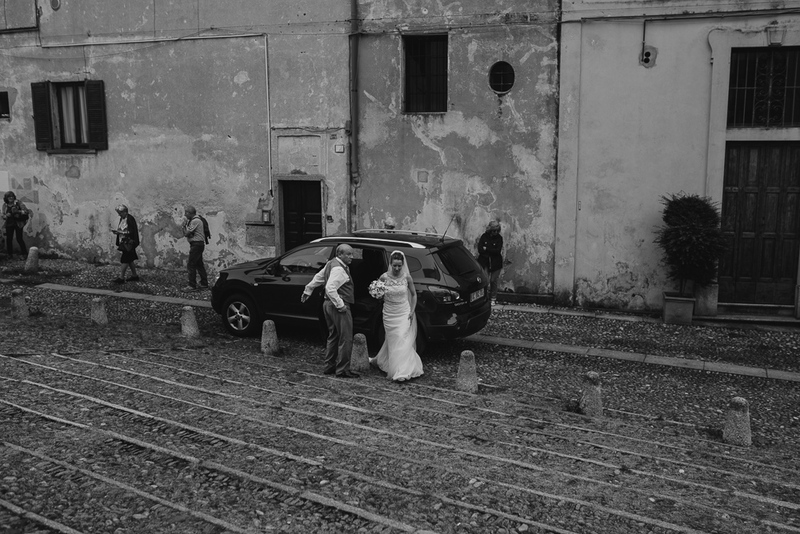 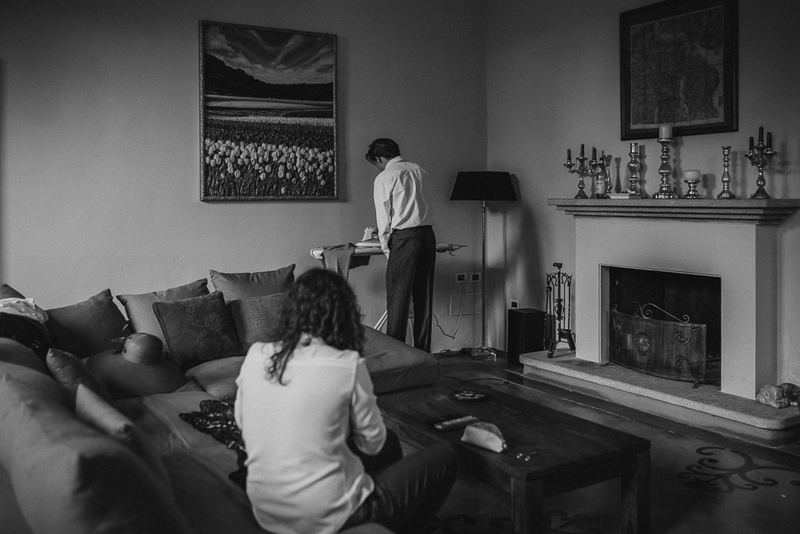 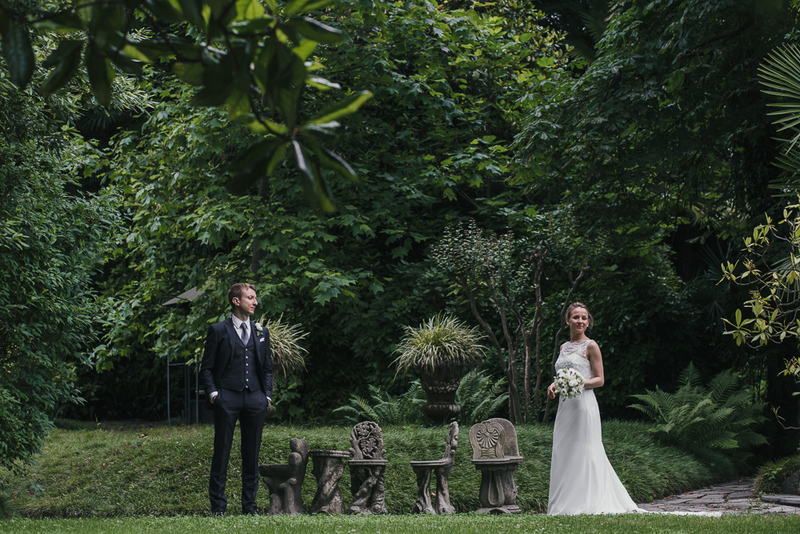 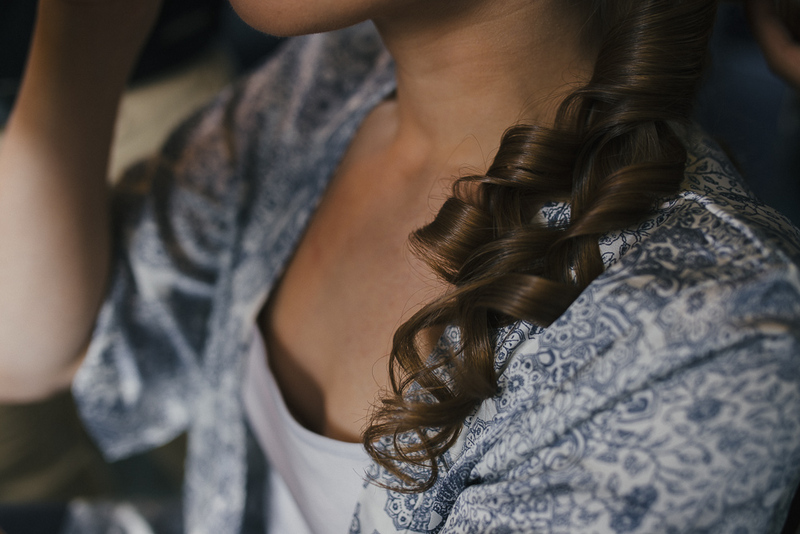 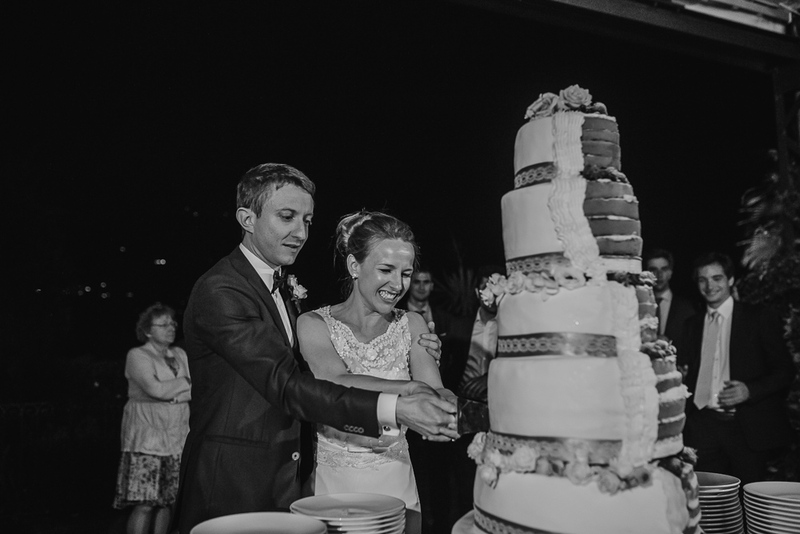 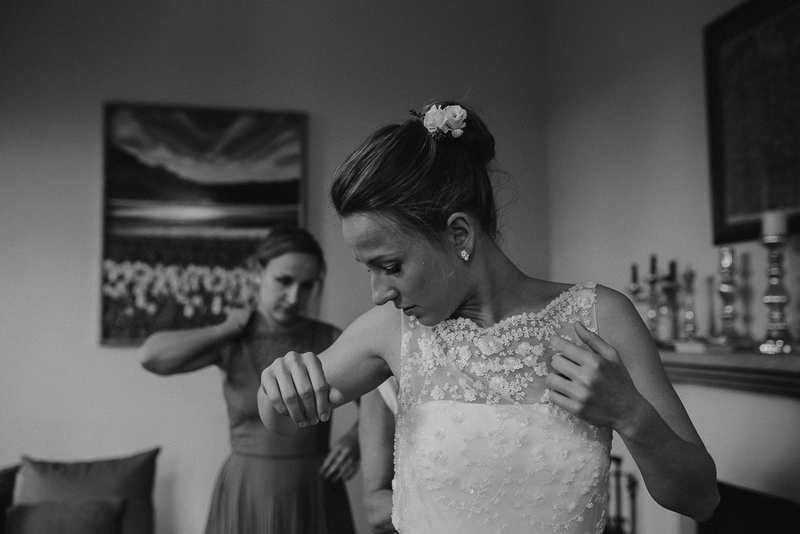 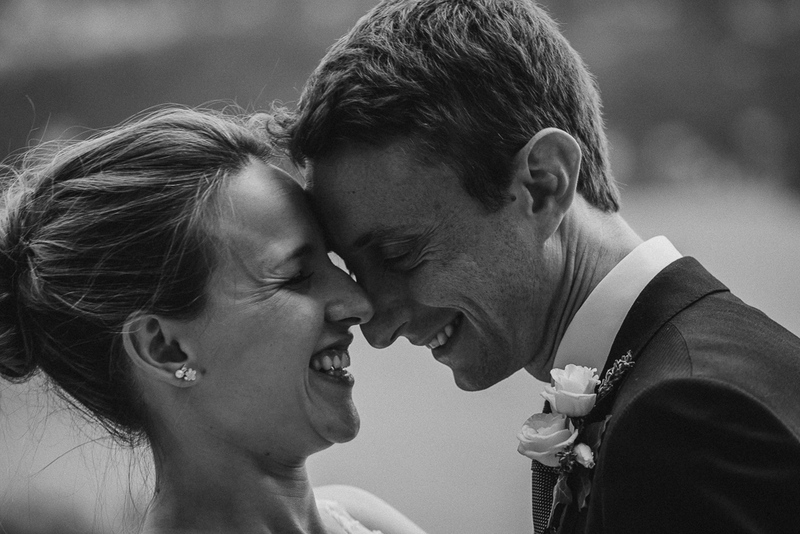 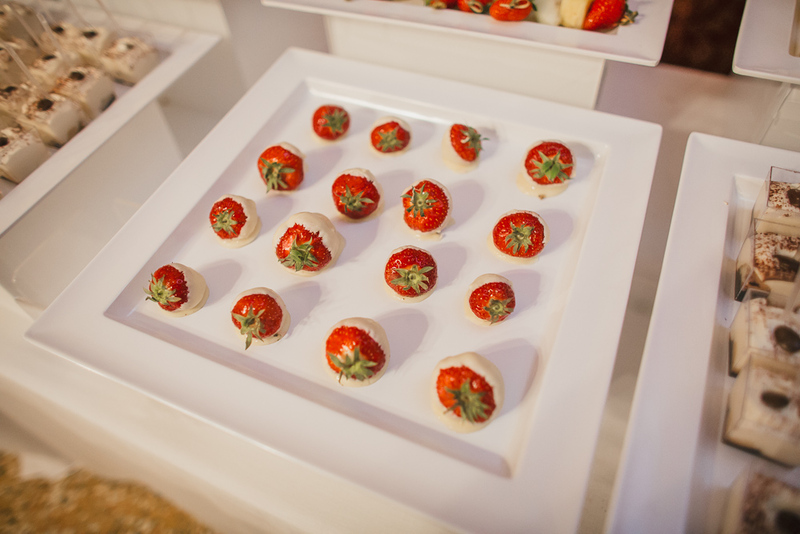 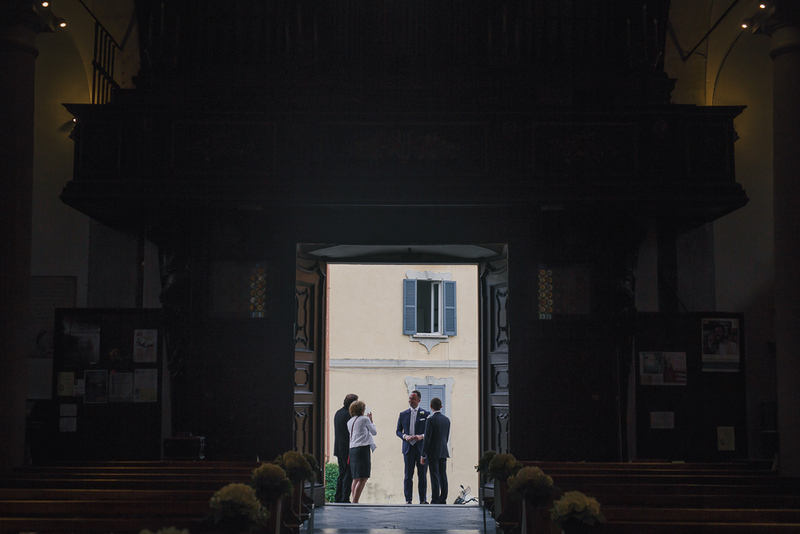 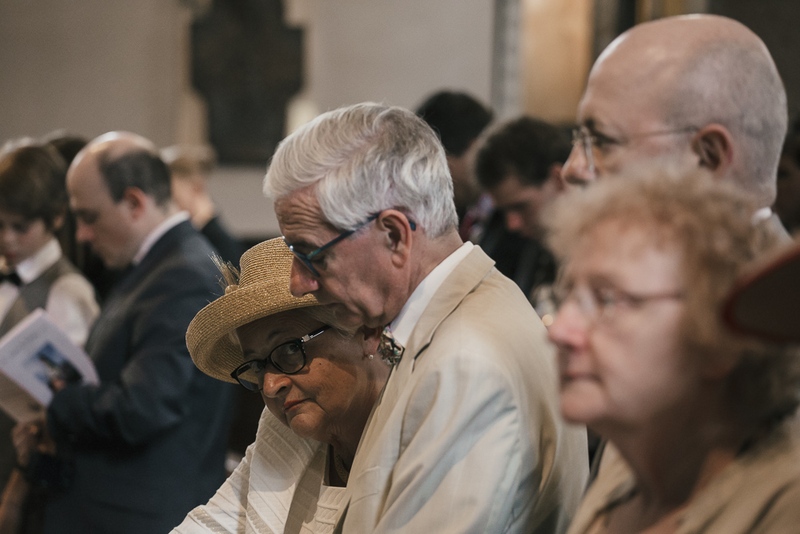 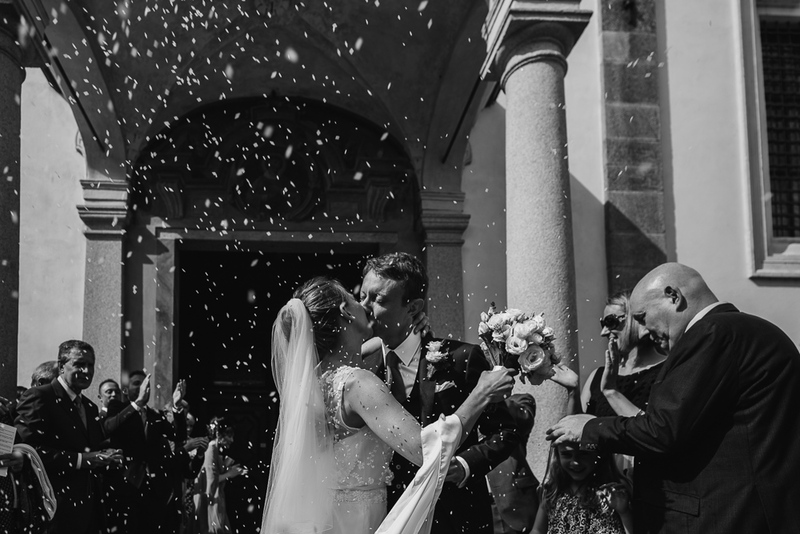 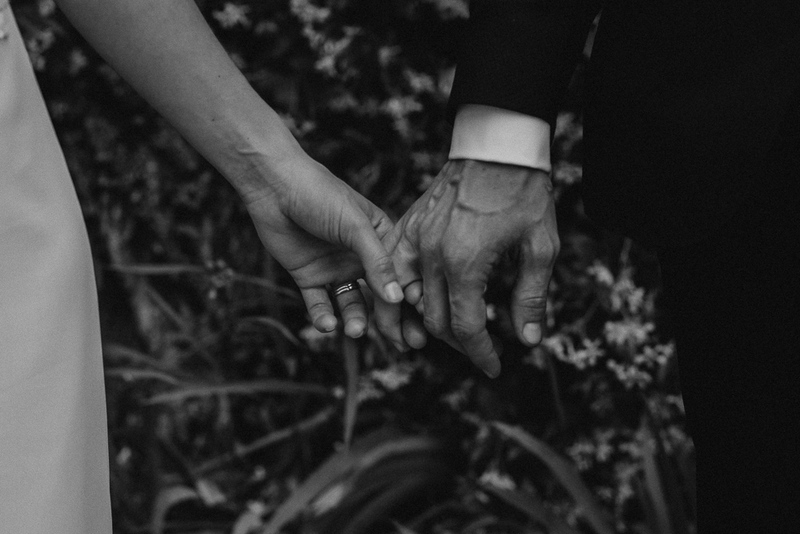 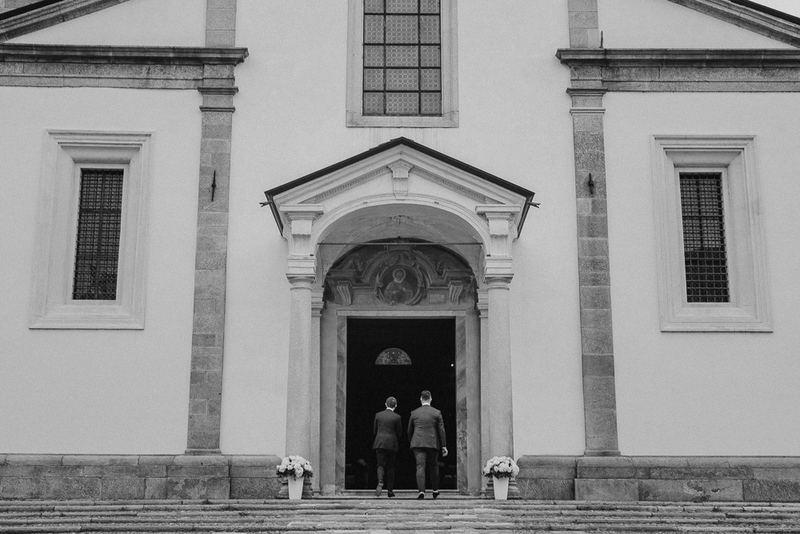 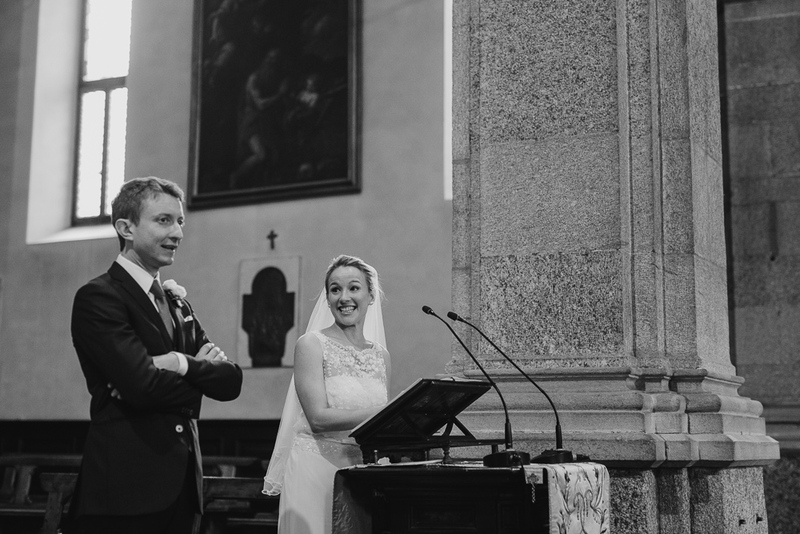 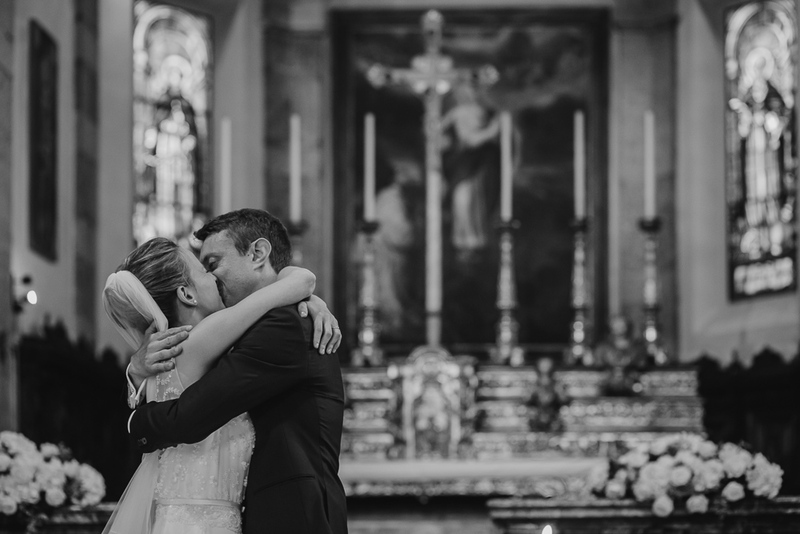 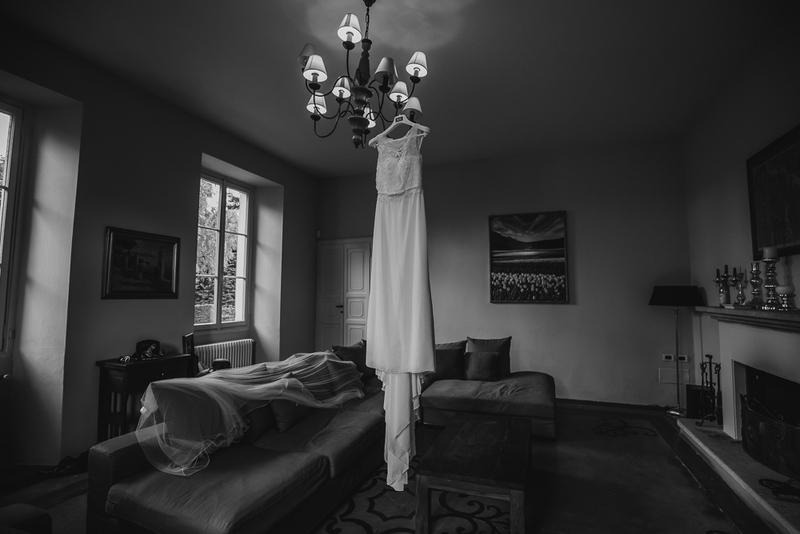 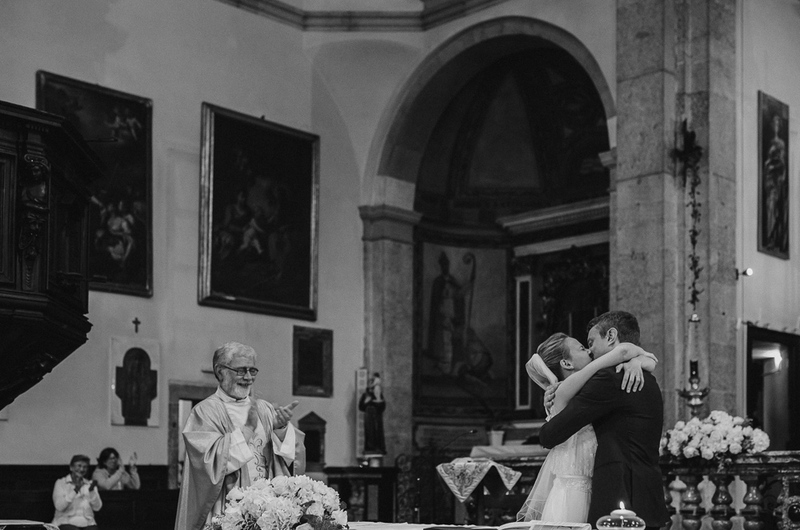 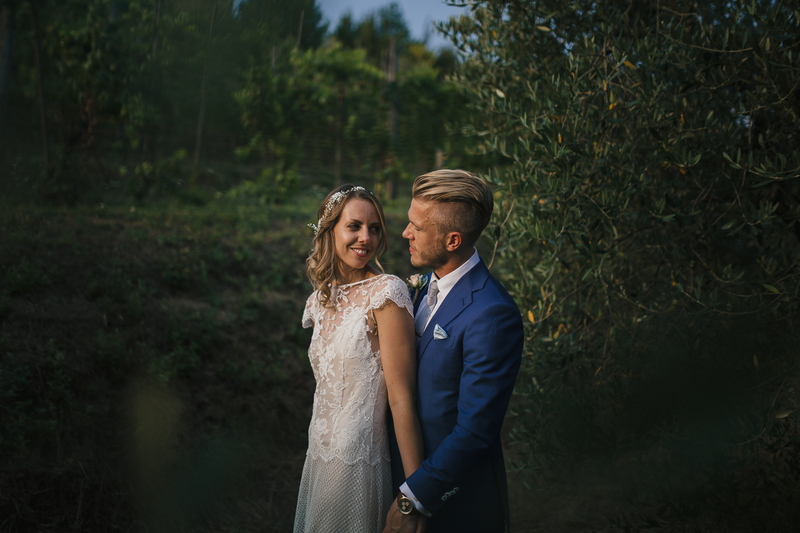 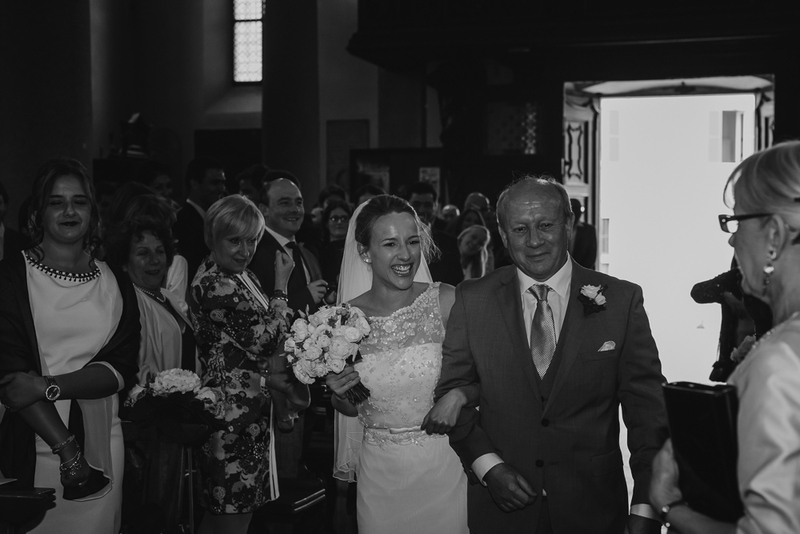 Wedding photographer Villa Rusconi Clerici – Emilio and Anne came from UK to tied the knot in Italy! 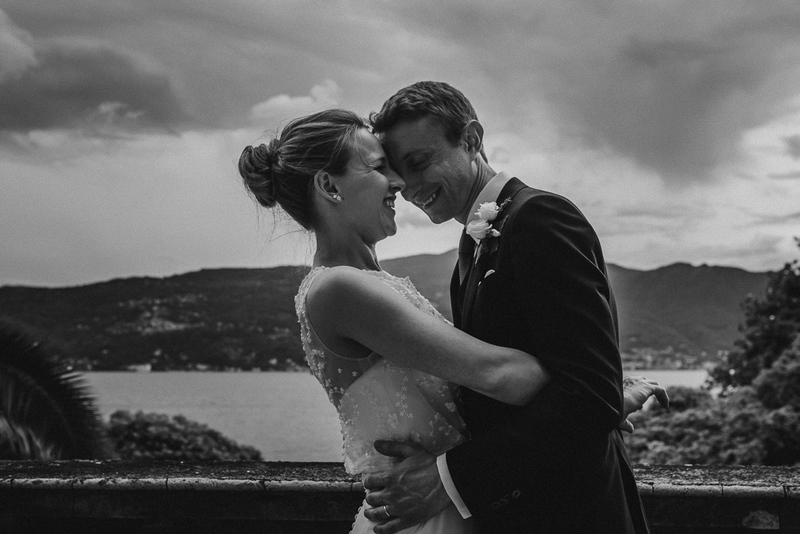 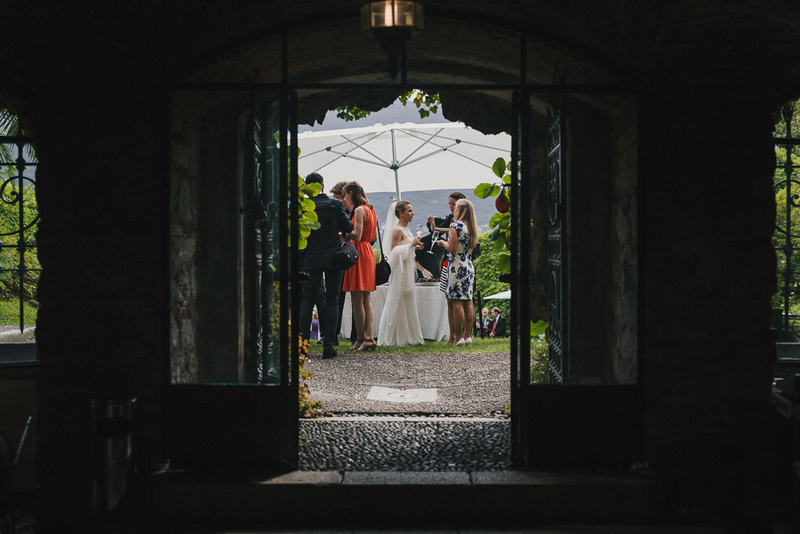 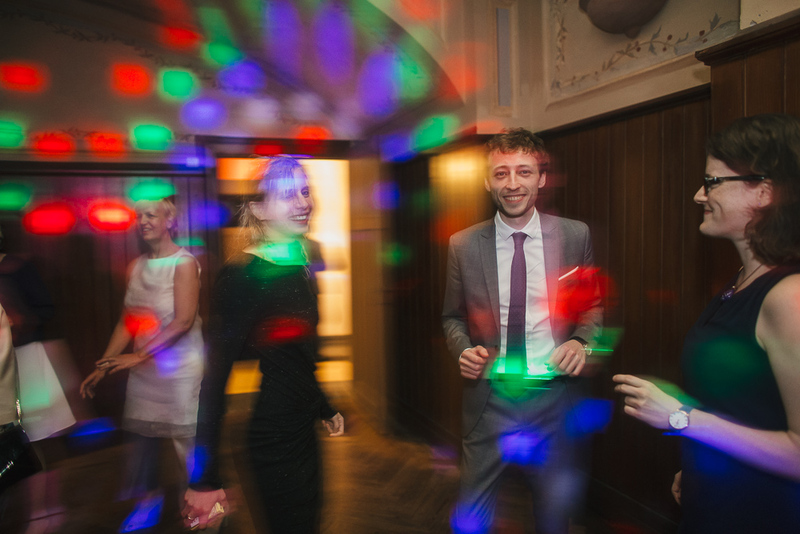 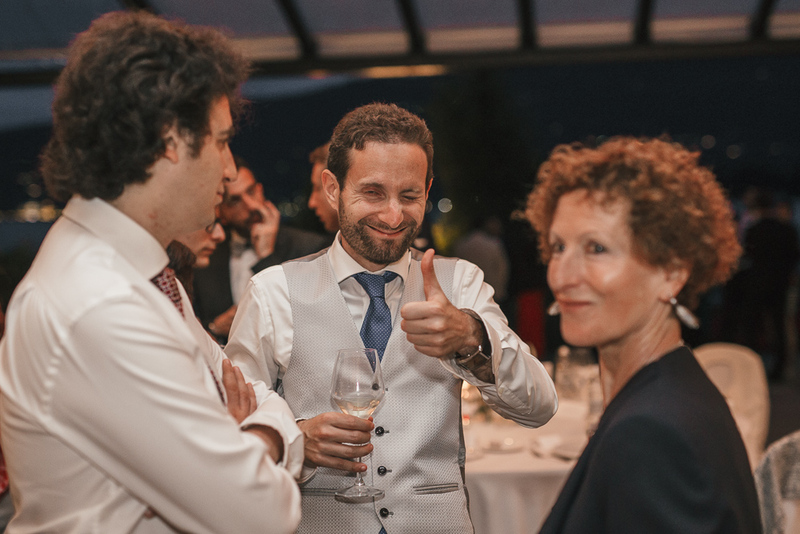 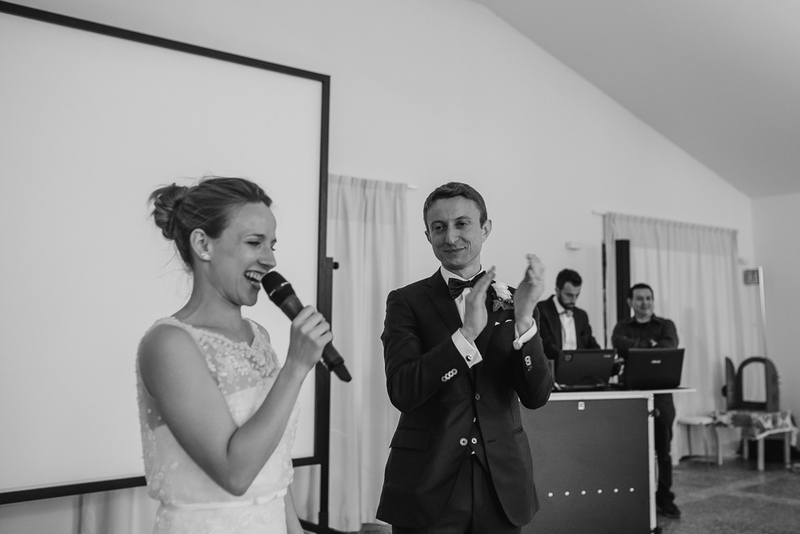 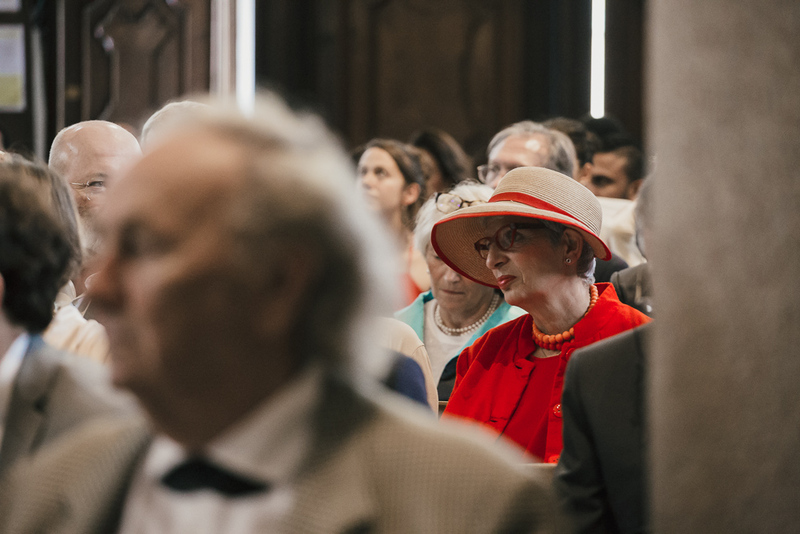 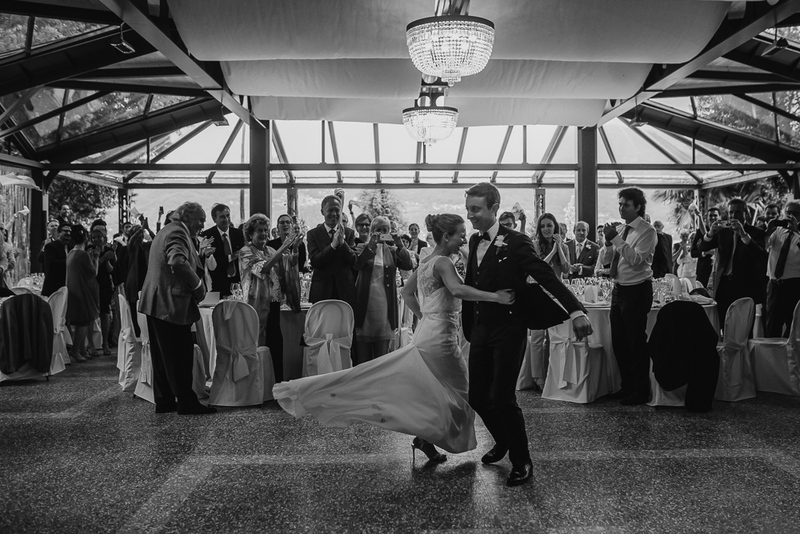 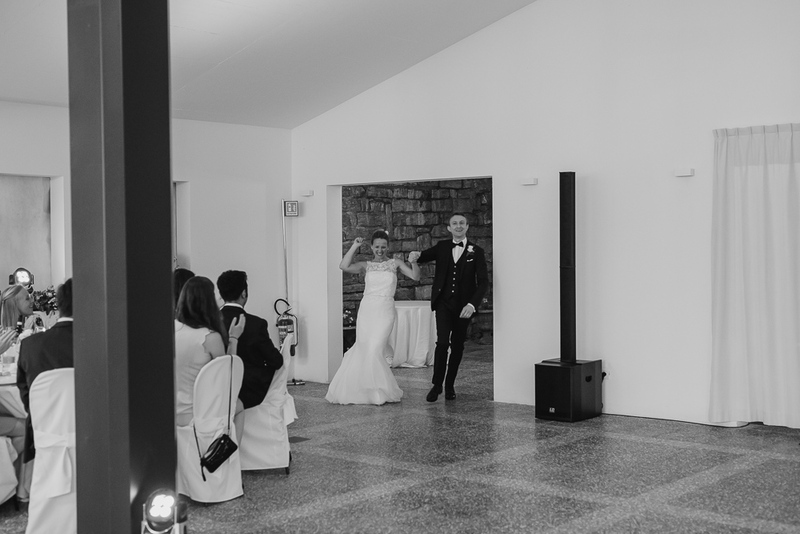 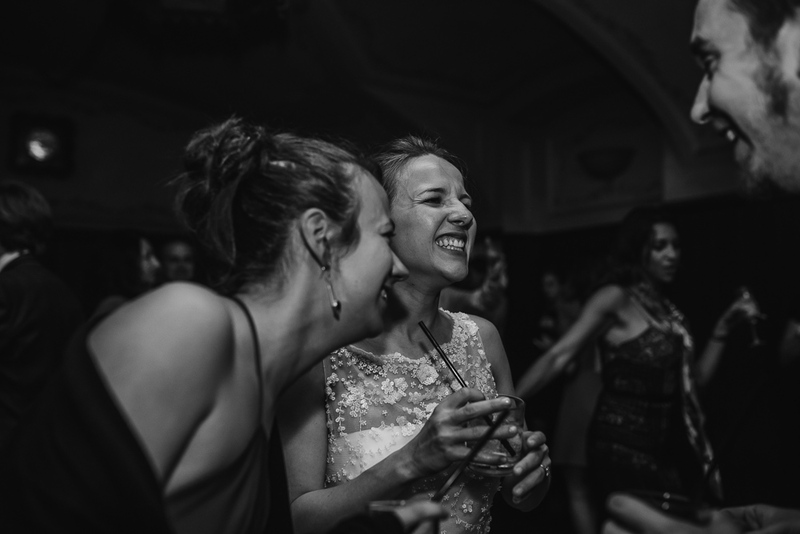 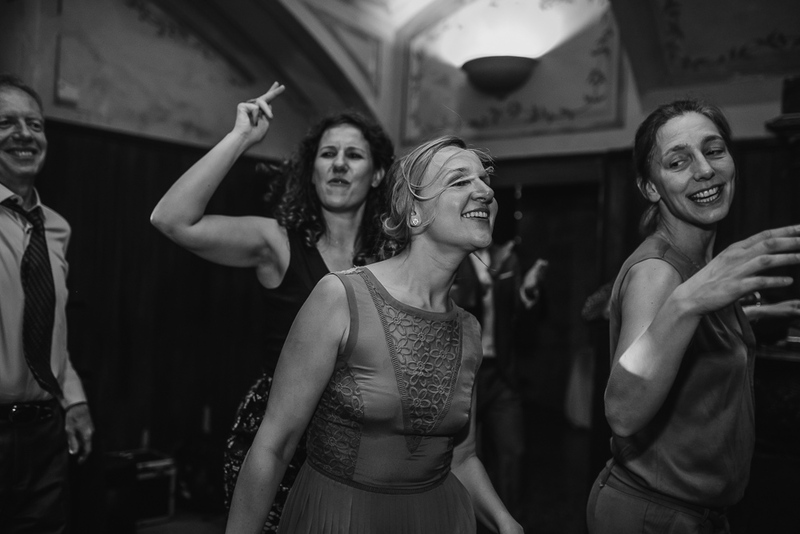 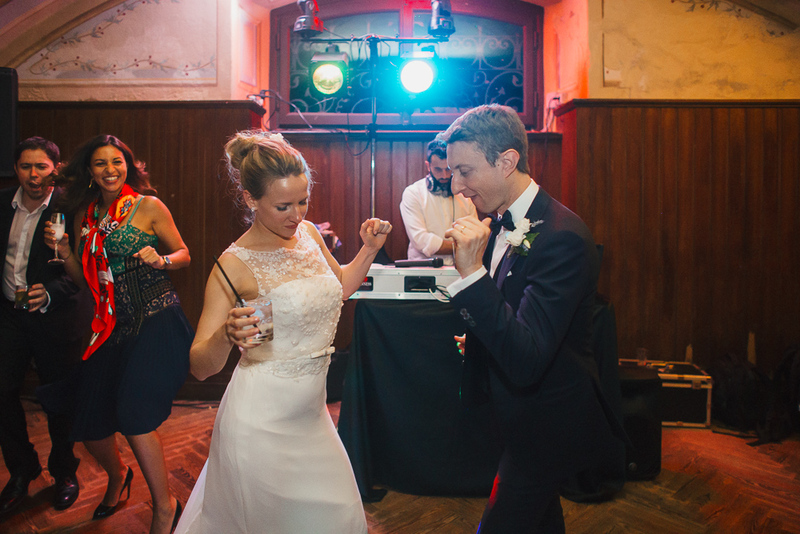 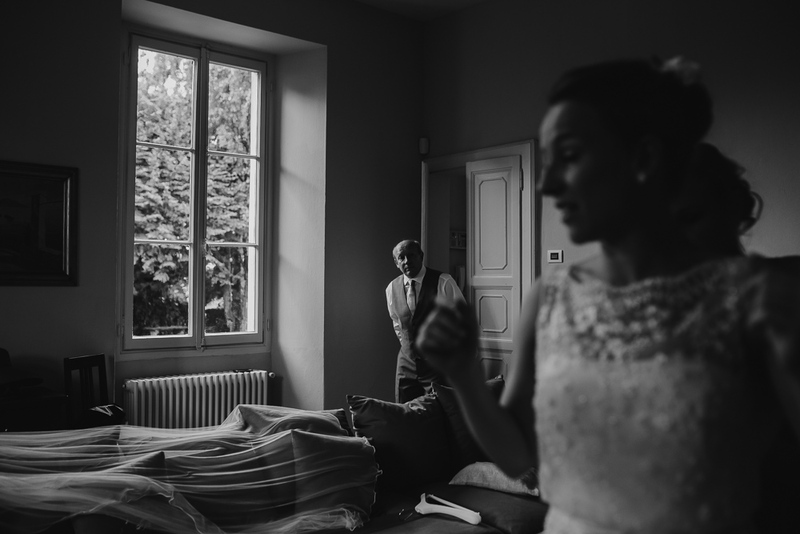 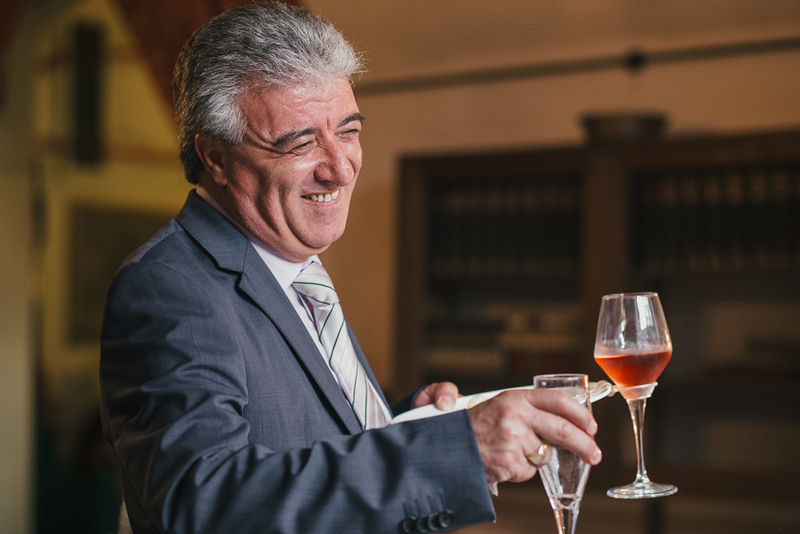 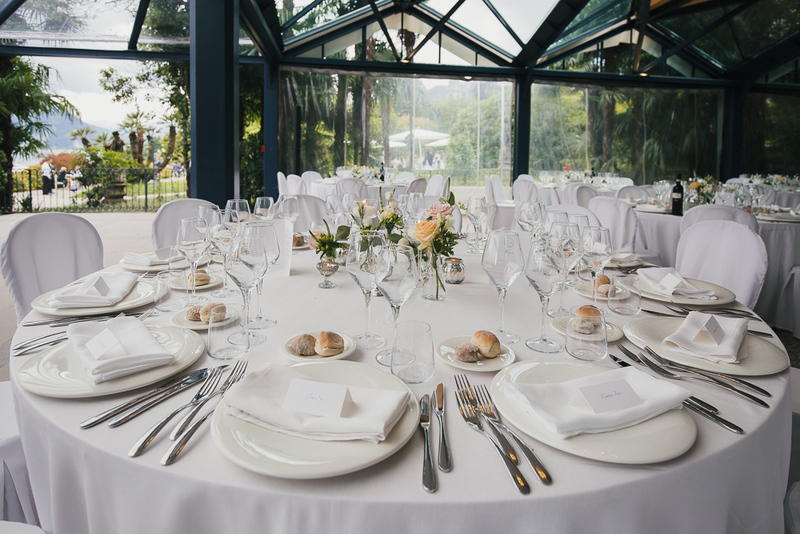 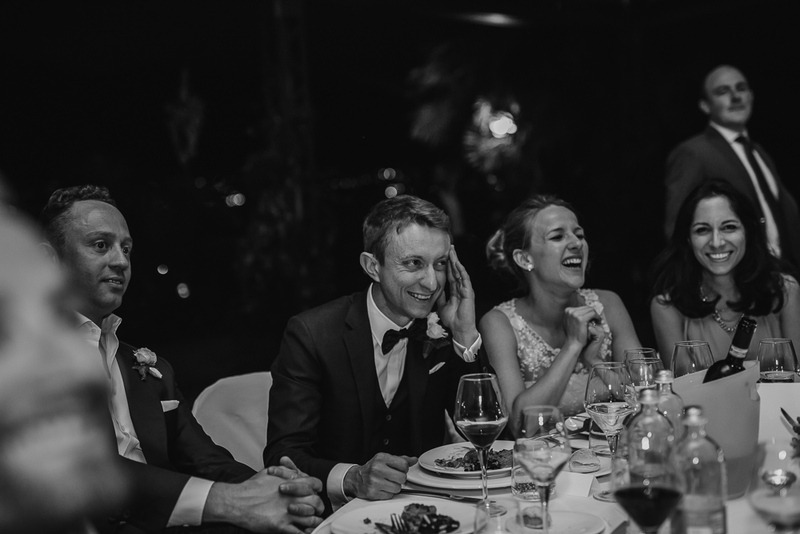 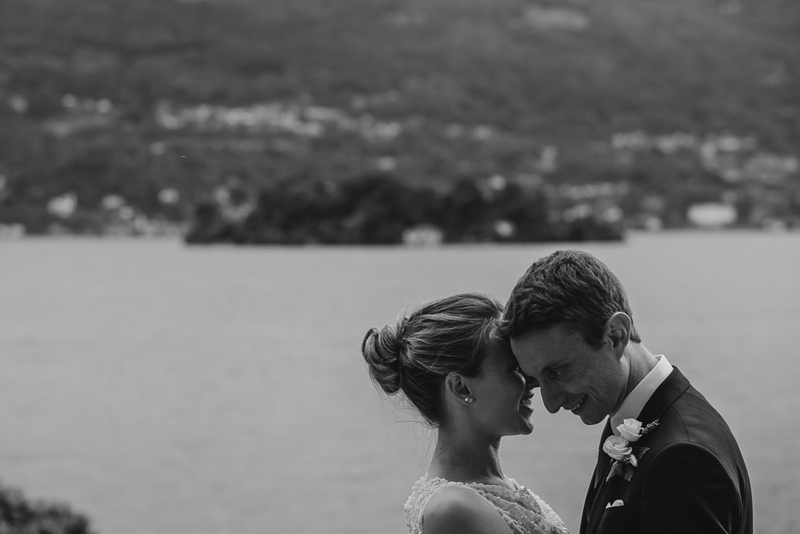 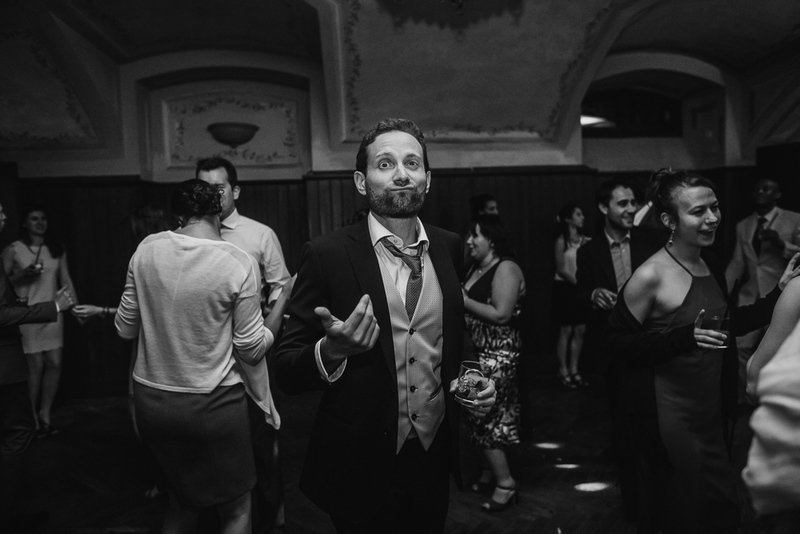 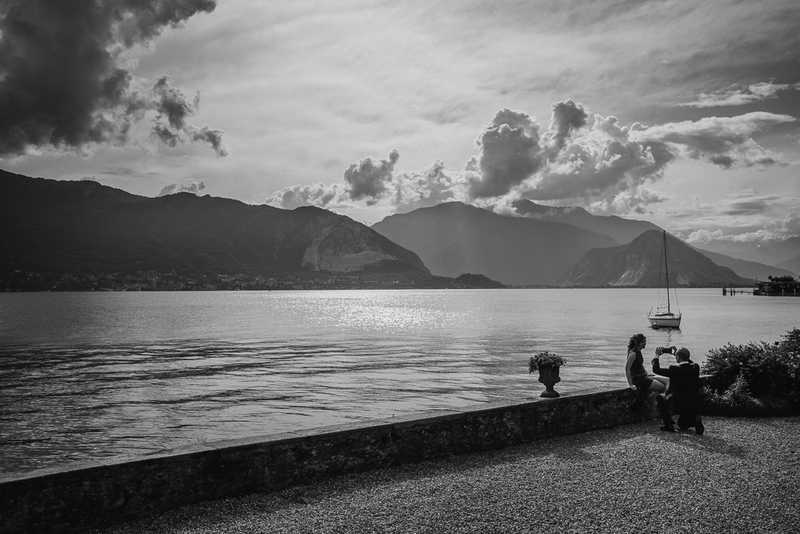 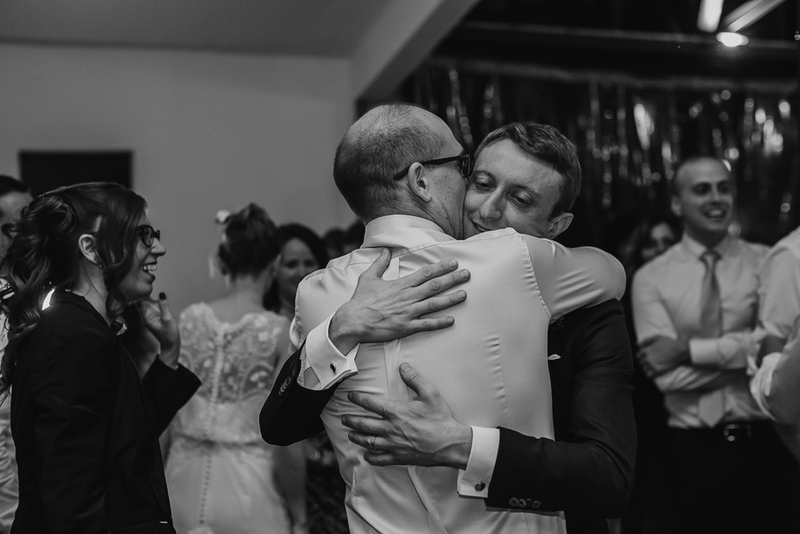 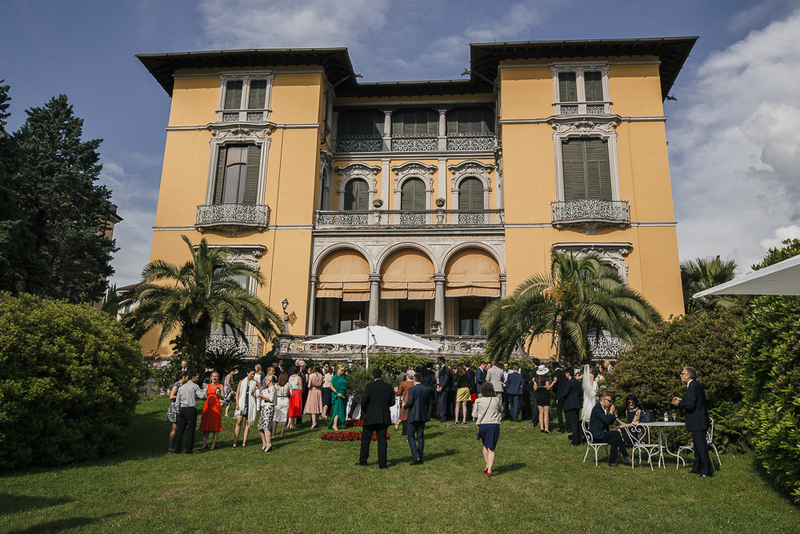 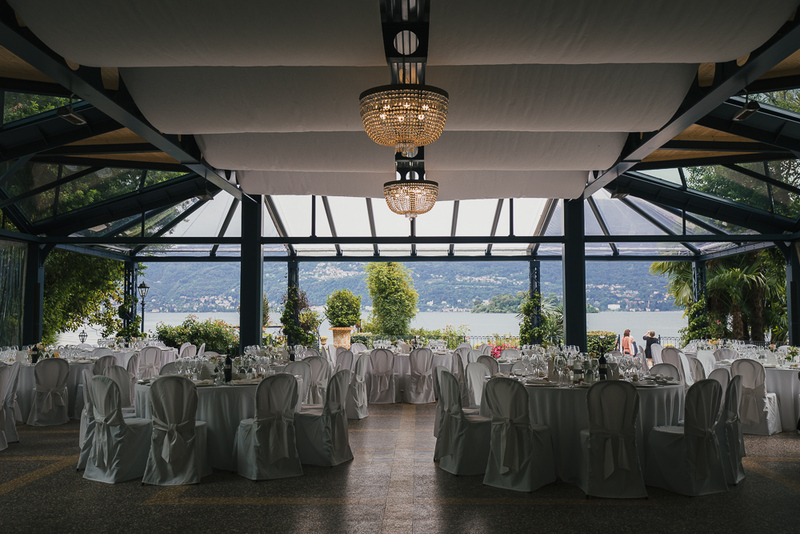 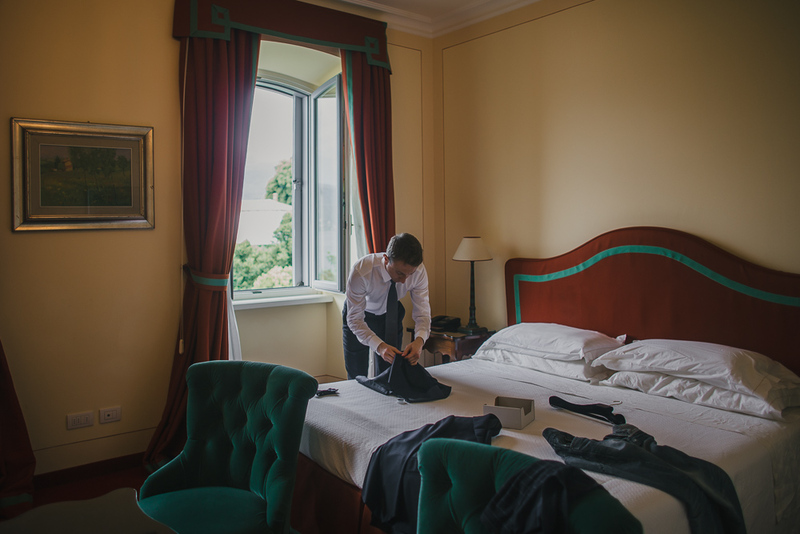 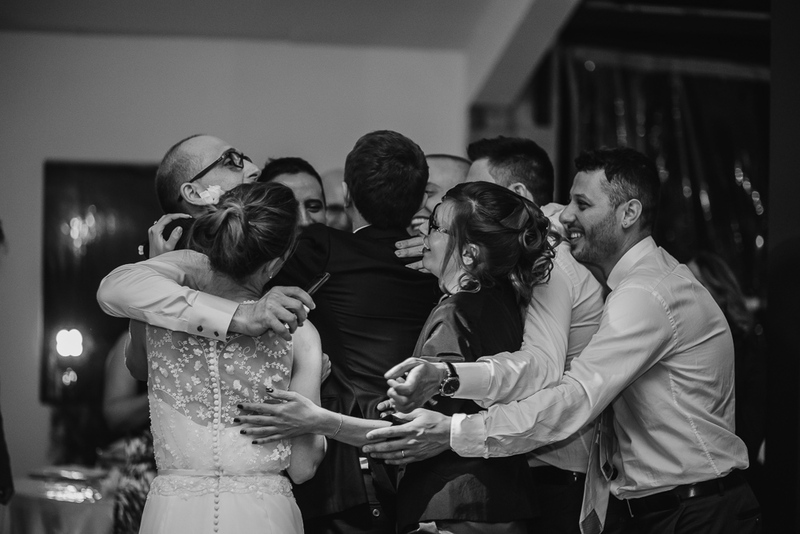 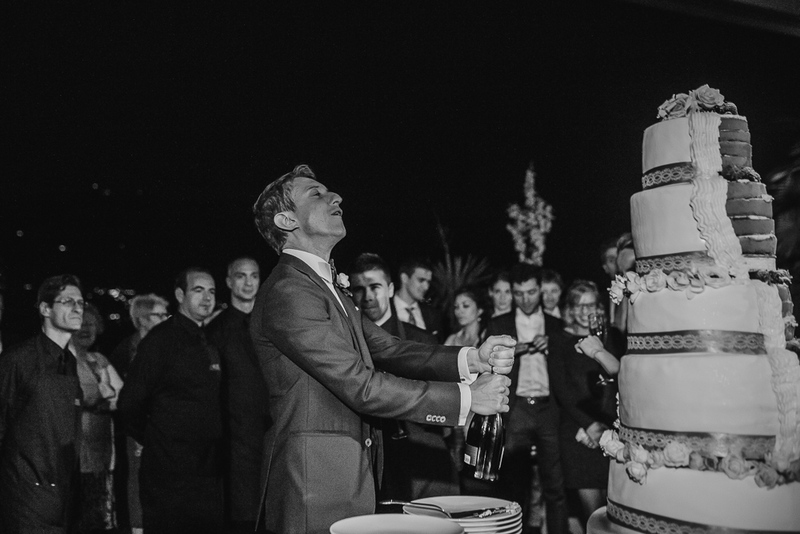 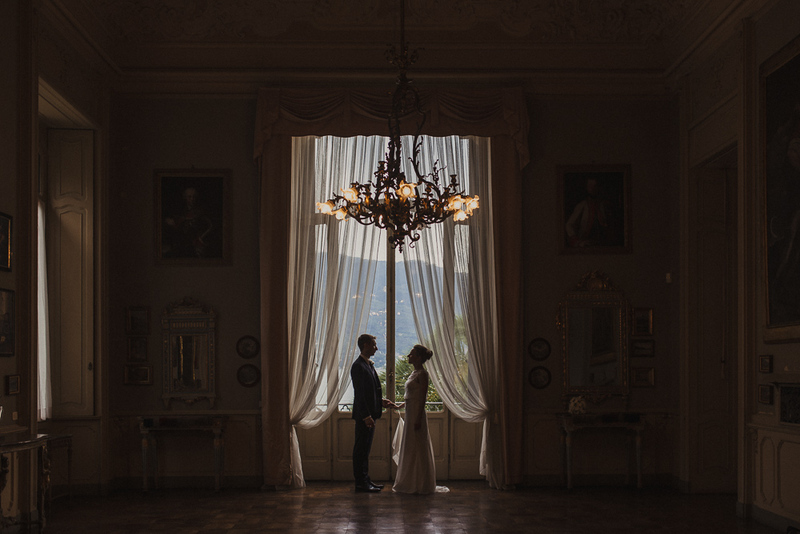 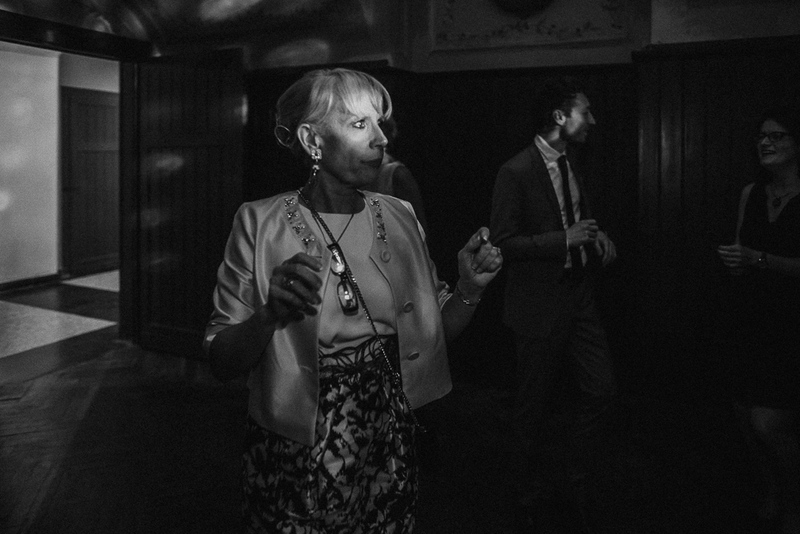 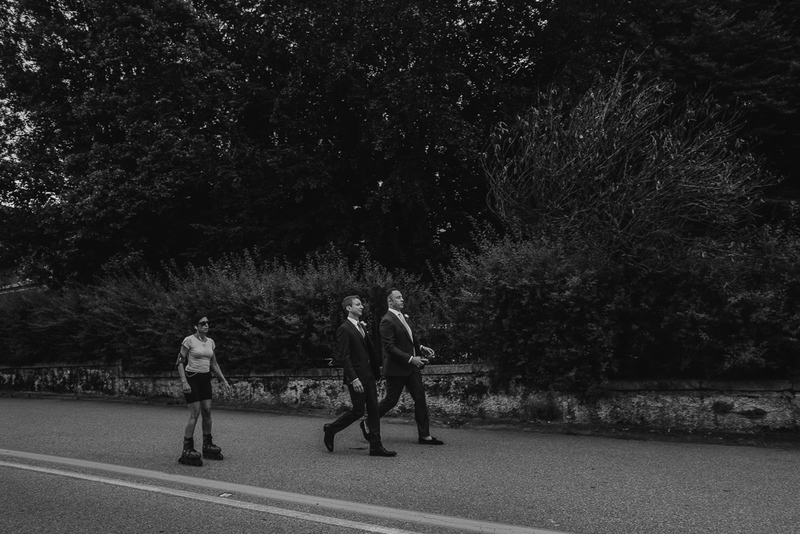 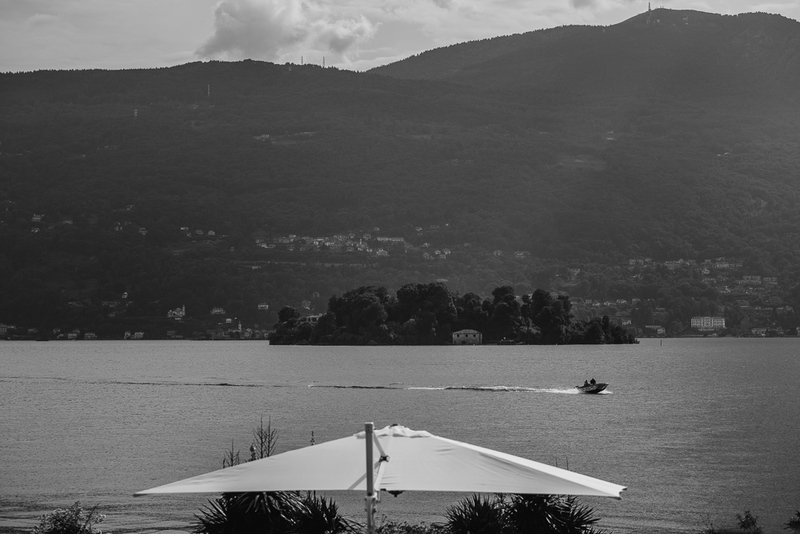 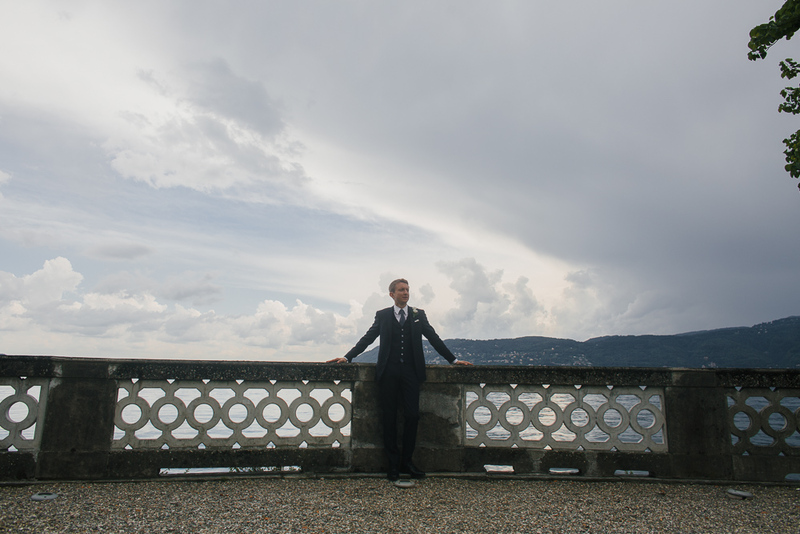 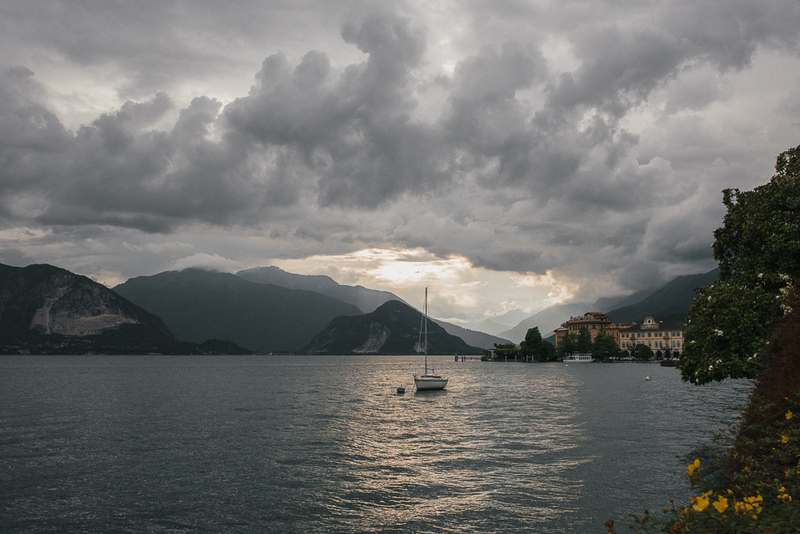 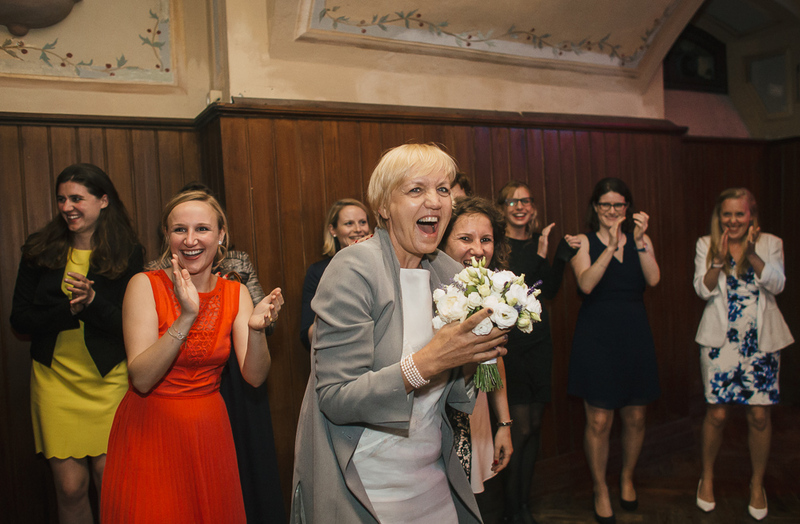 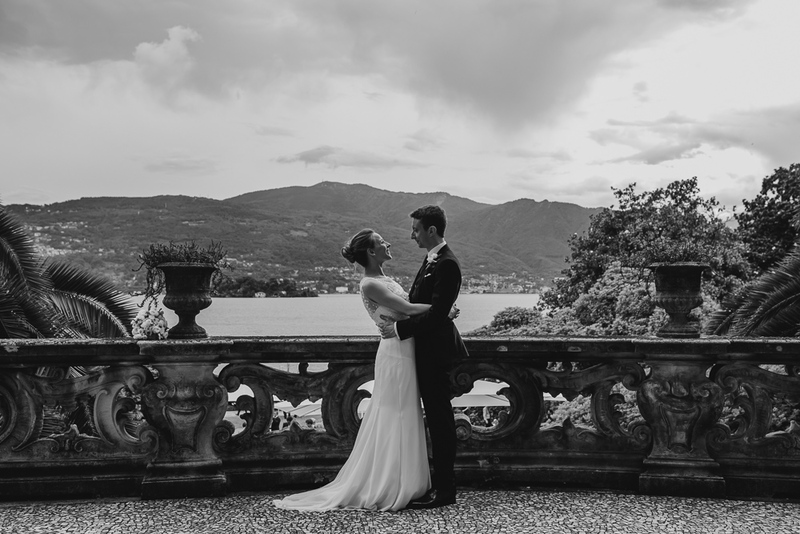 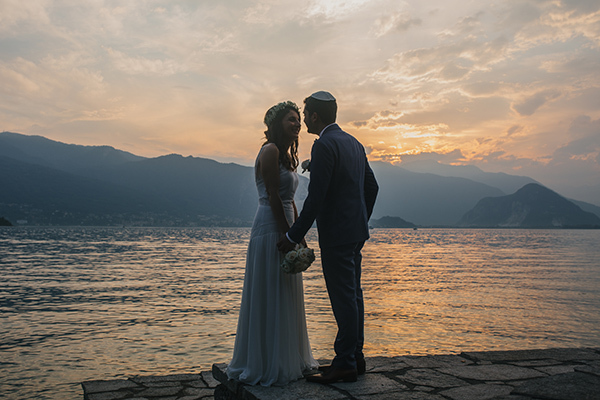 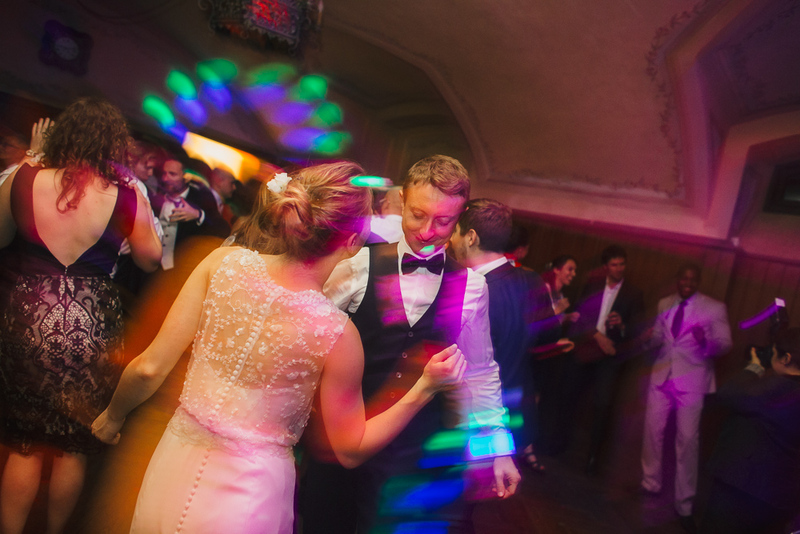 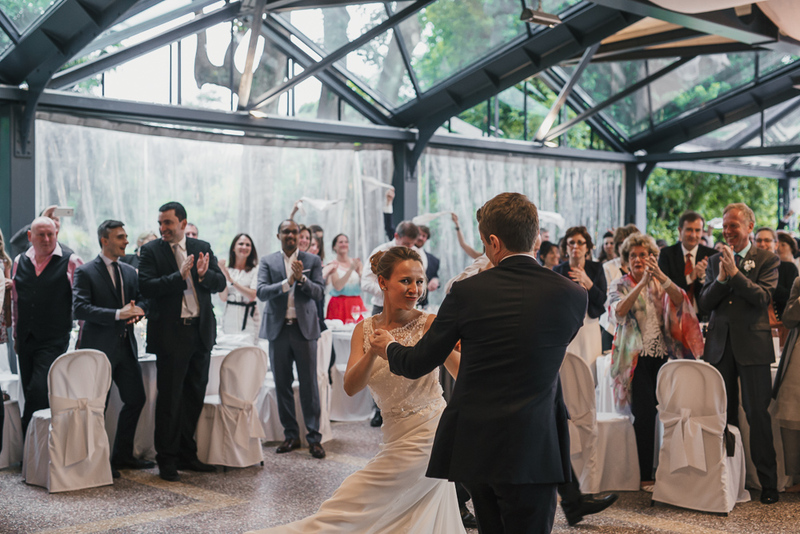 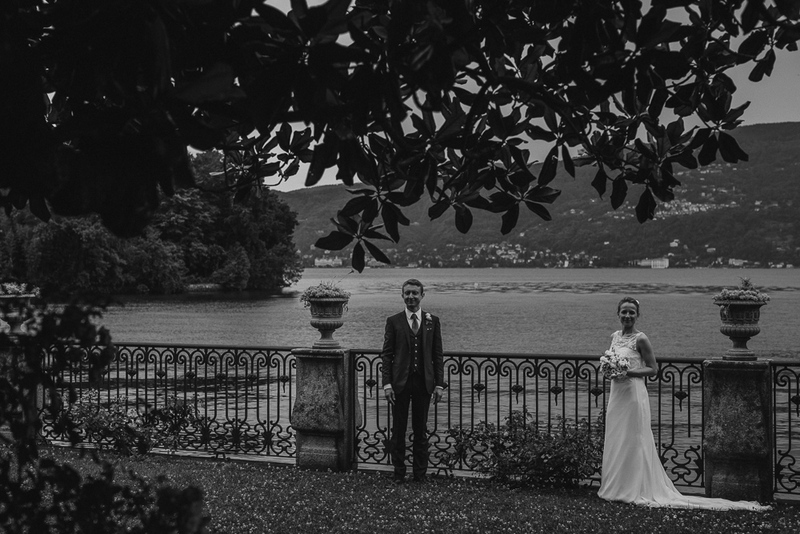 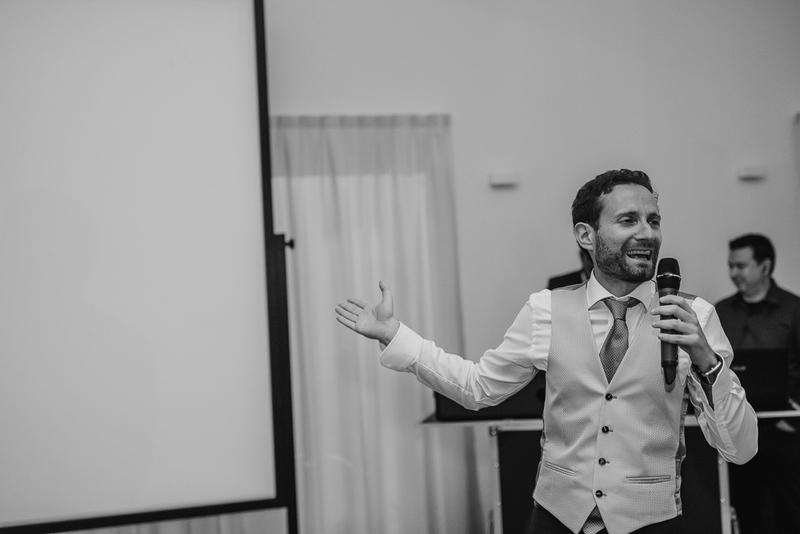 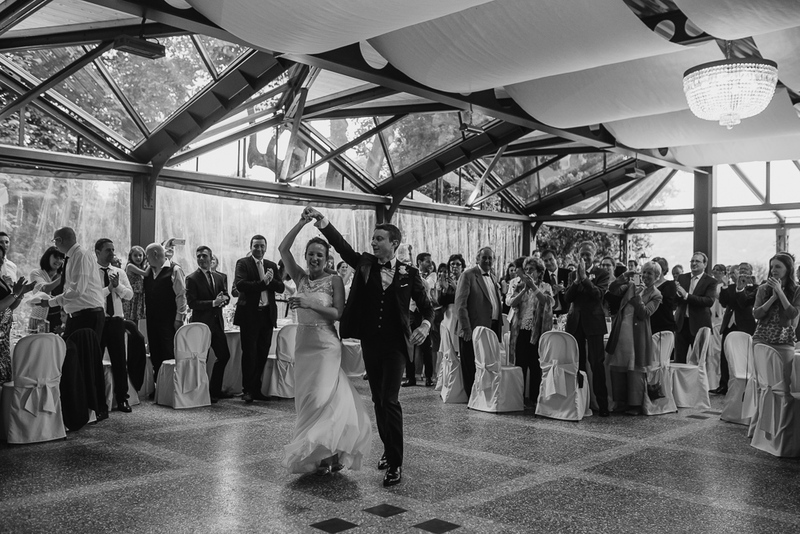 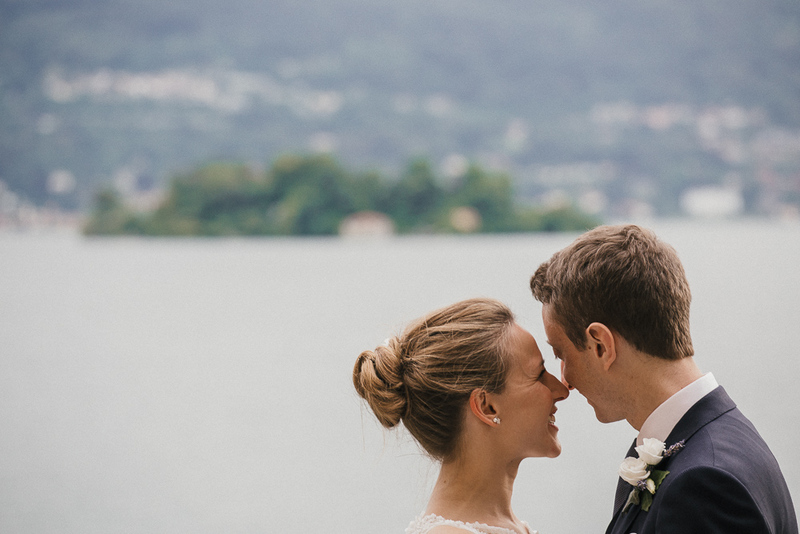 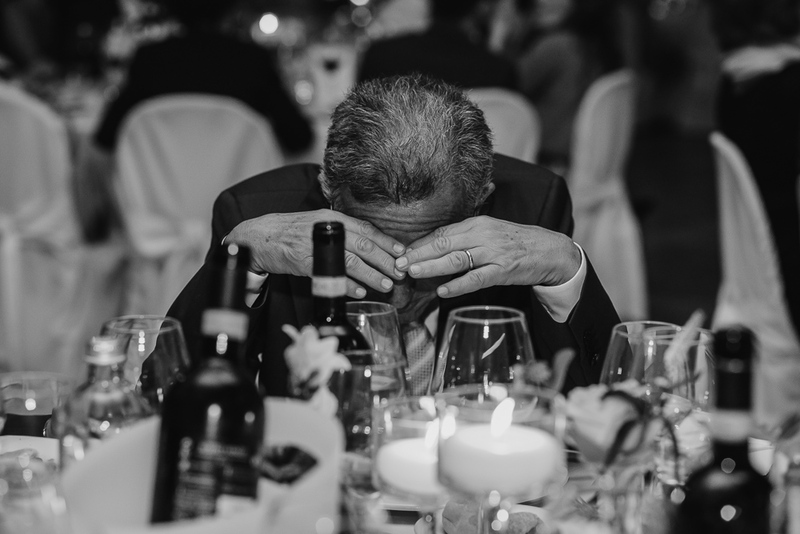 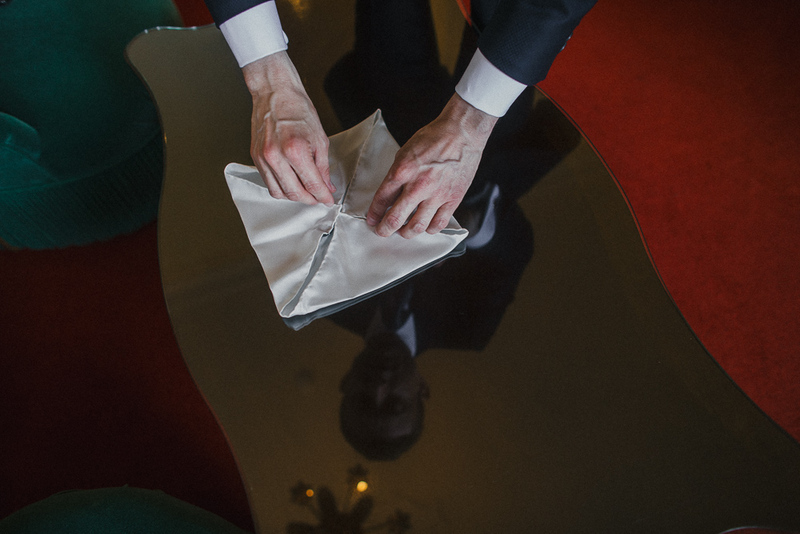 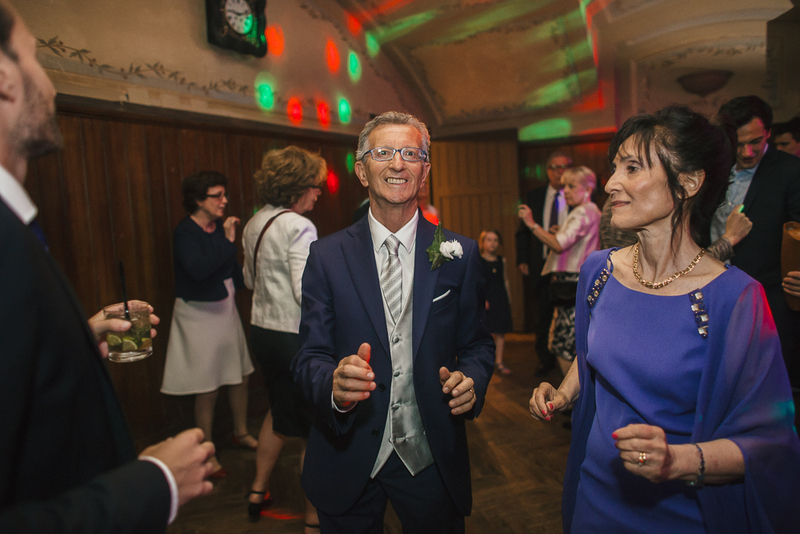 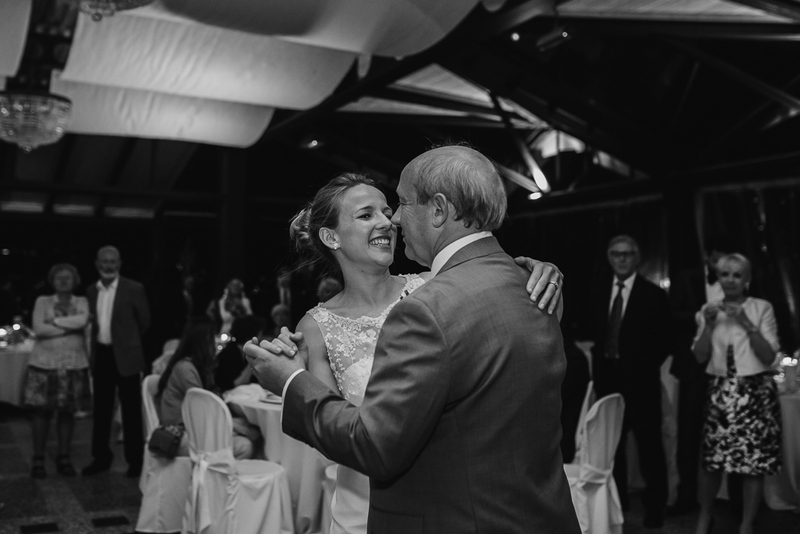 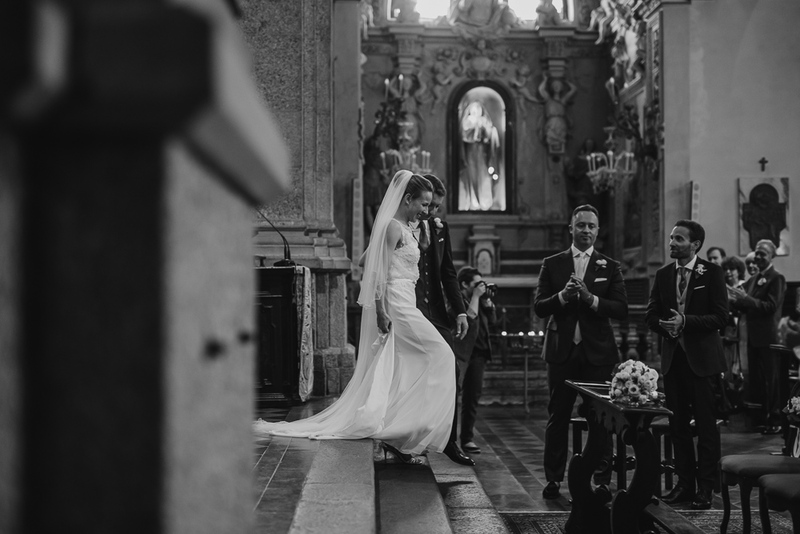 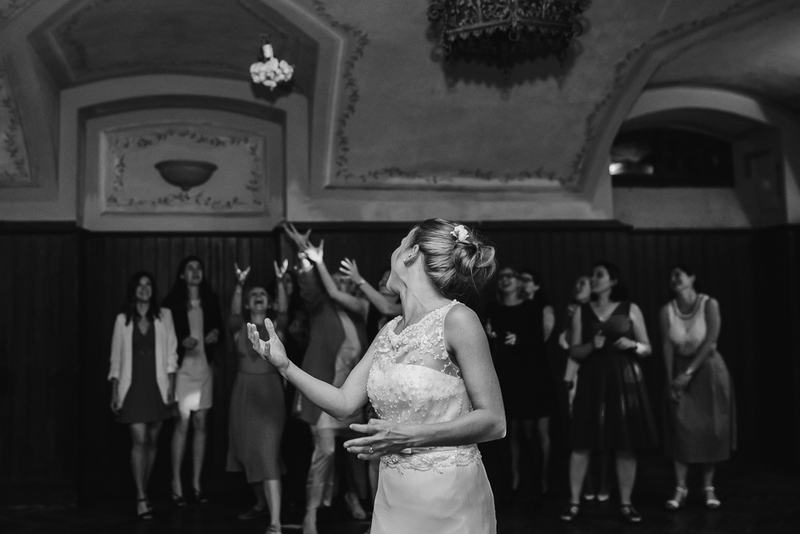 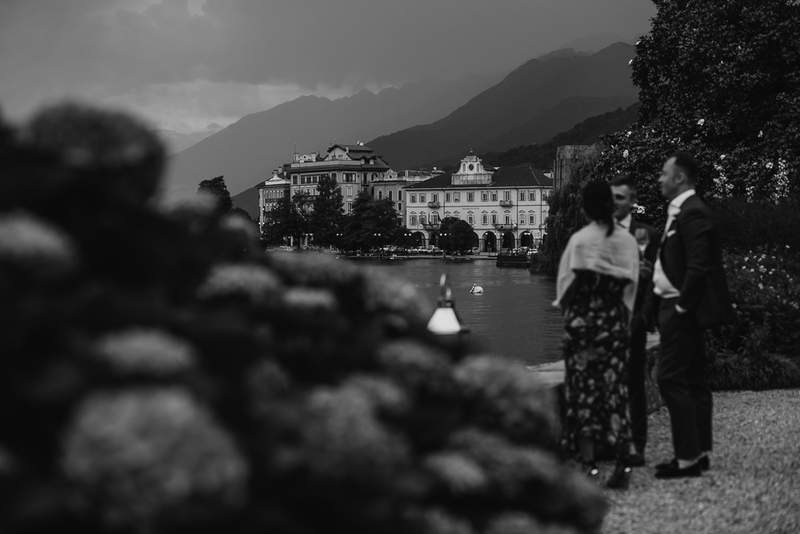 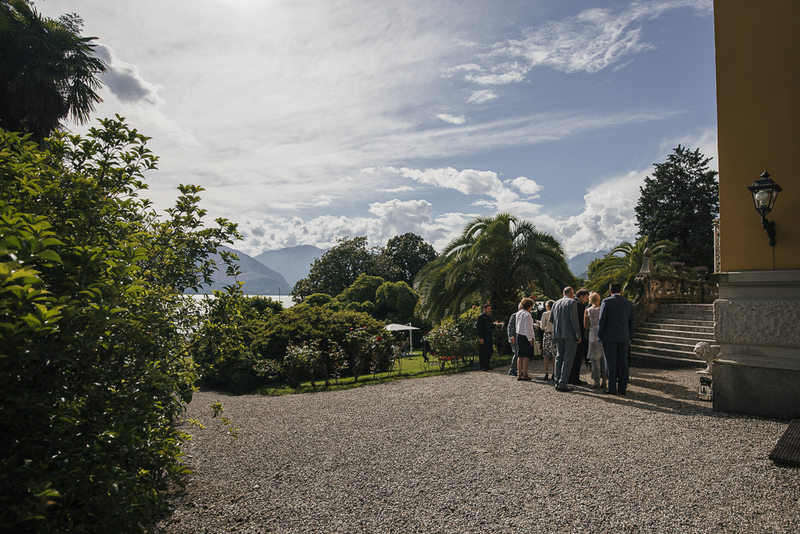 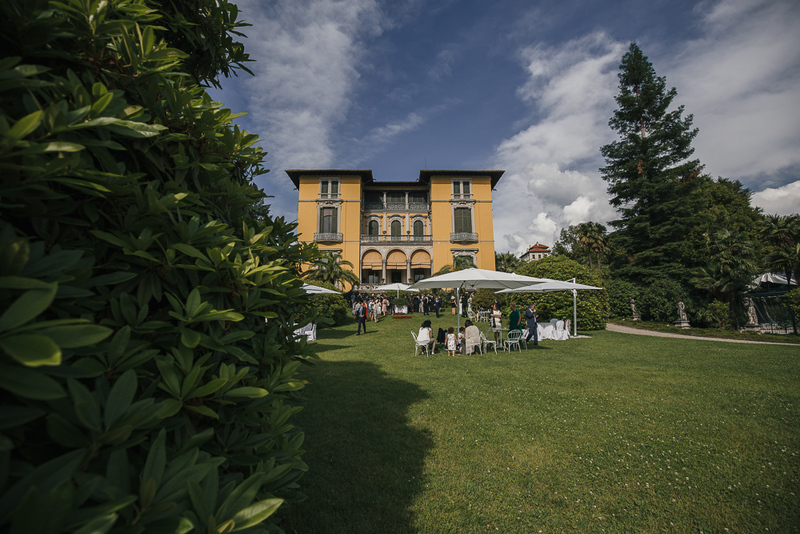 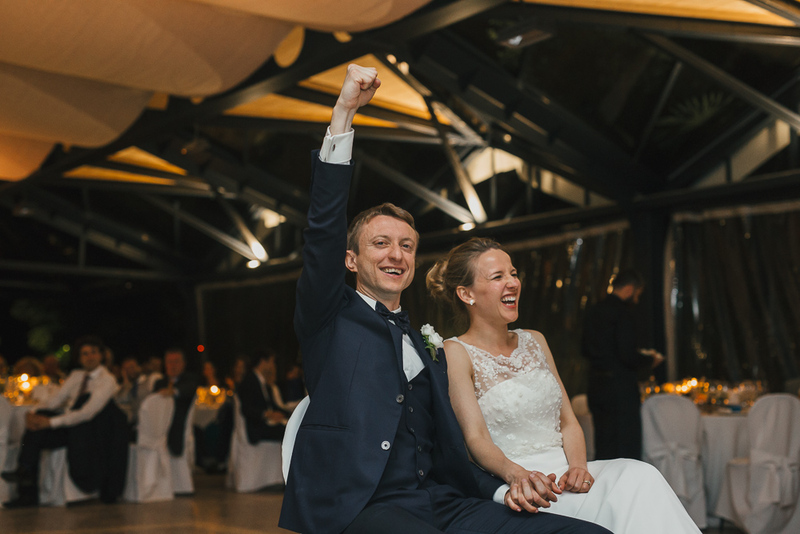 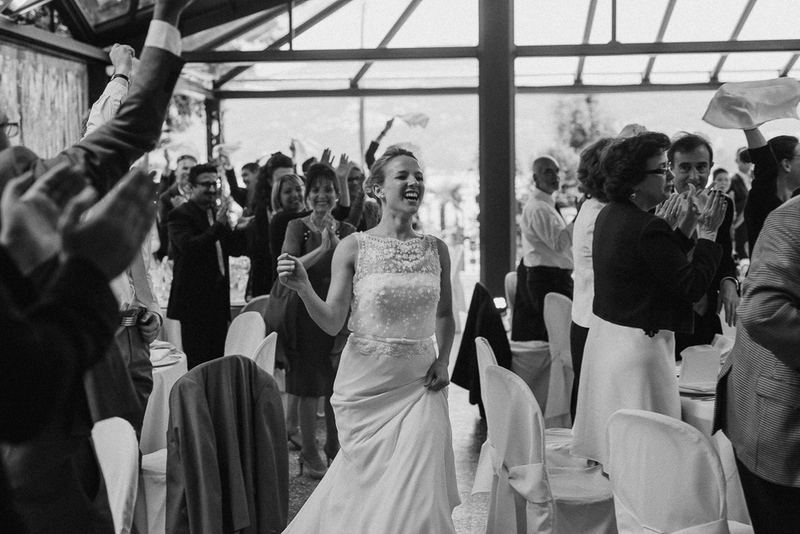 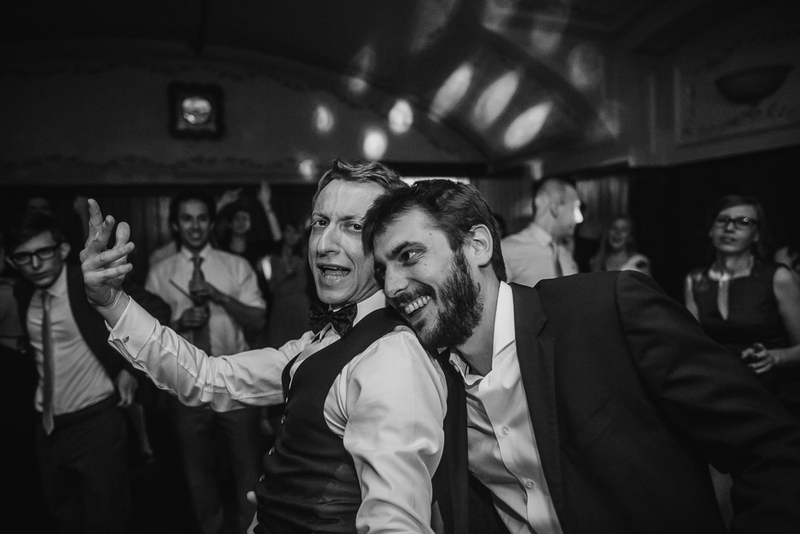 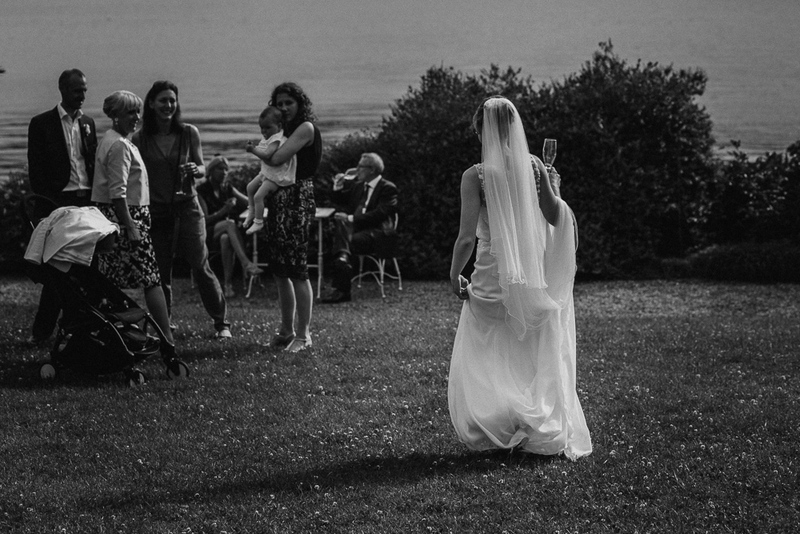 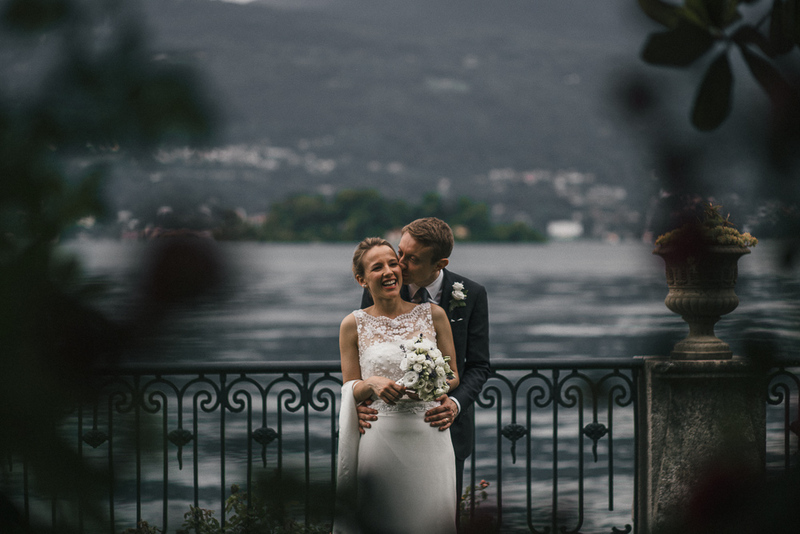 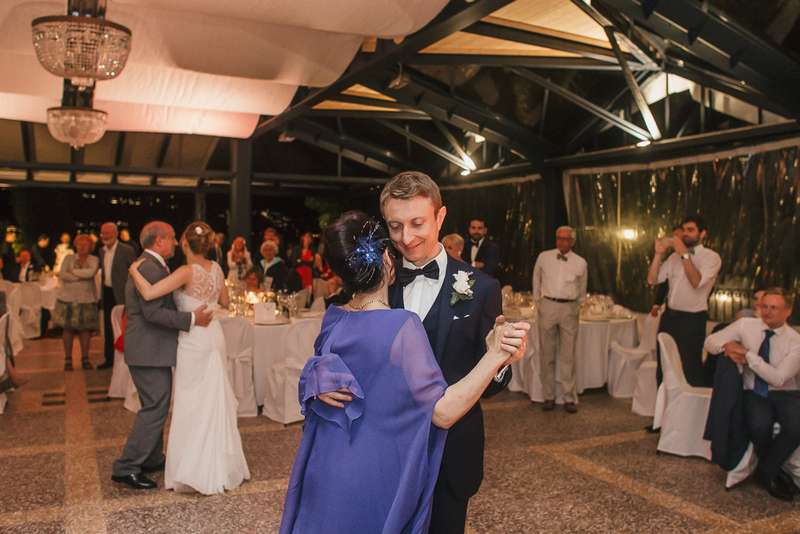 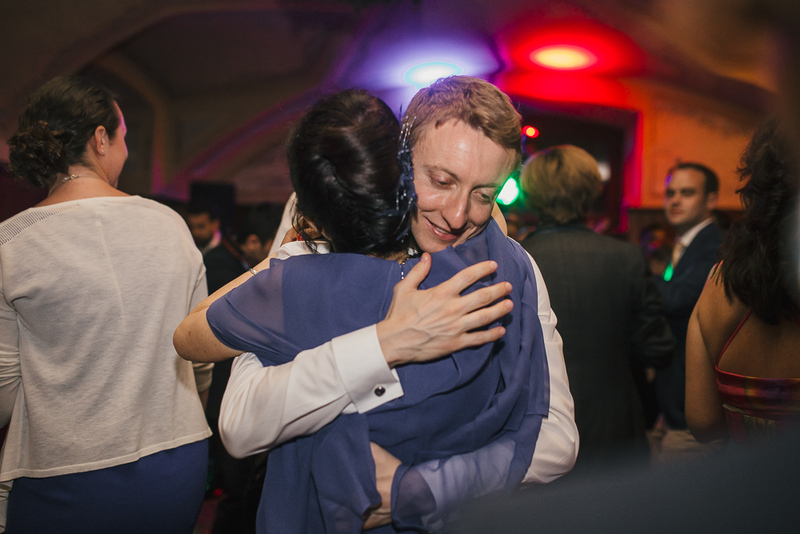 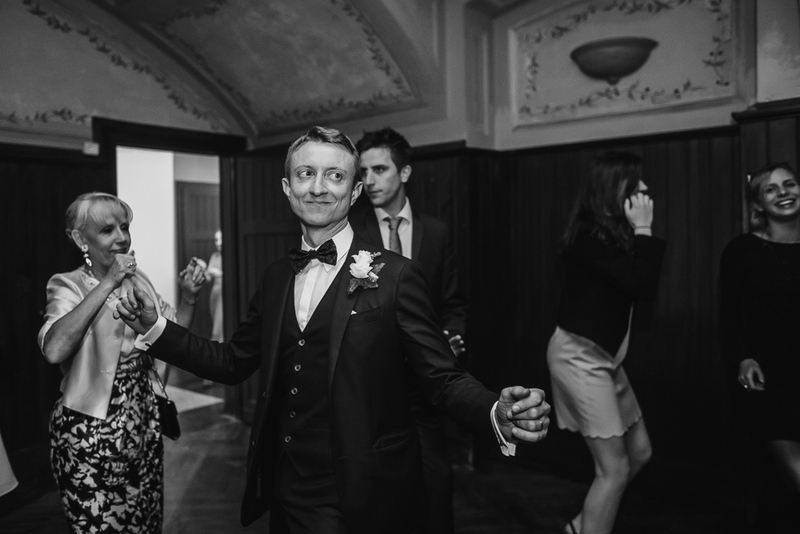 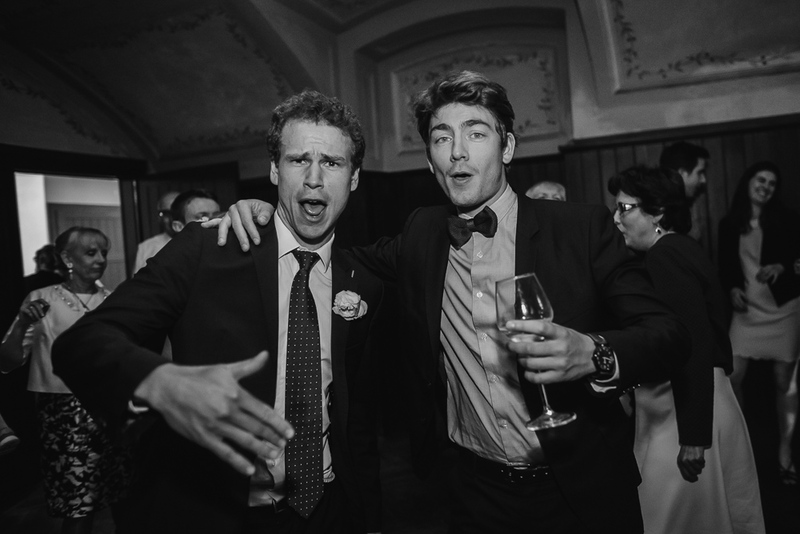 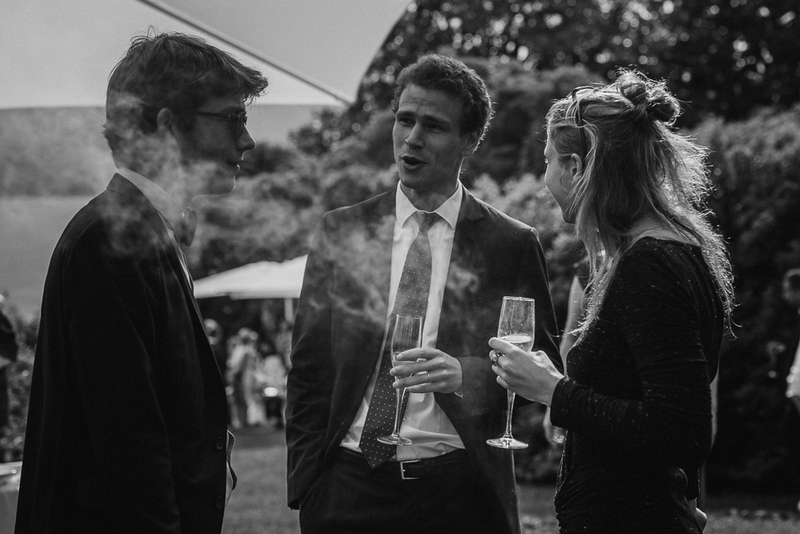 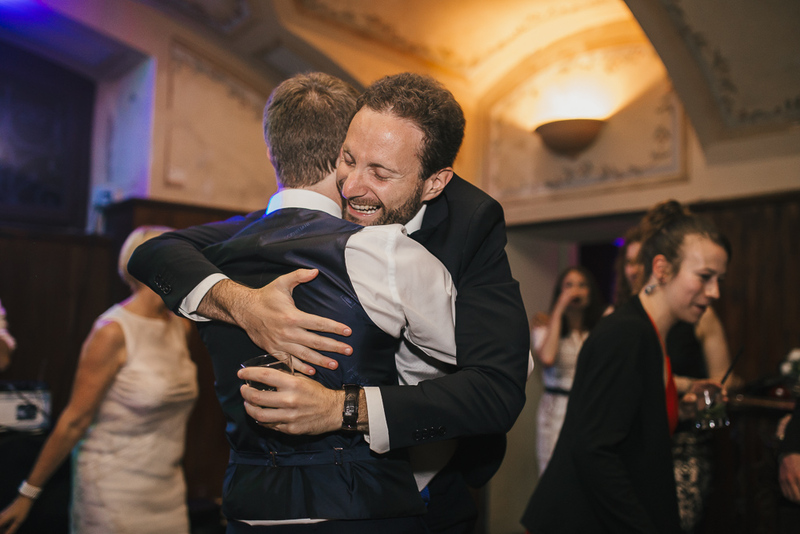 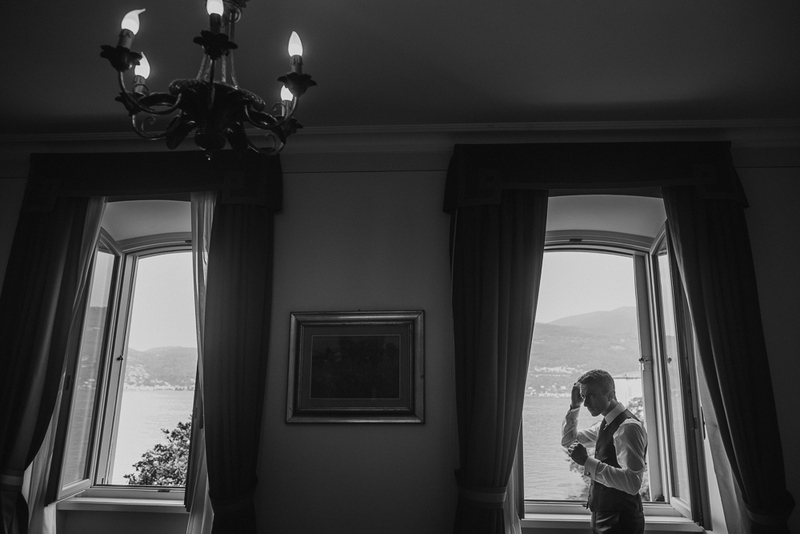 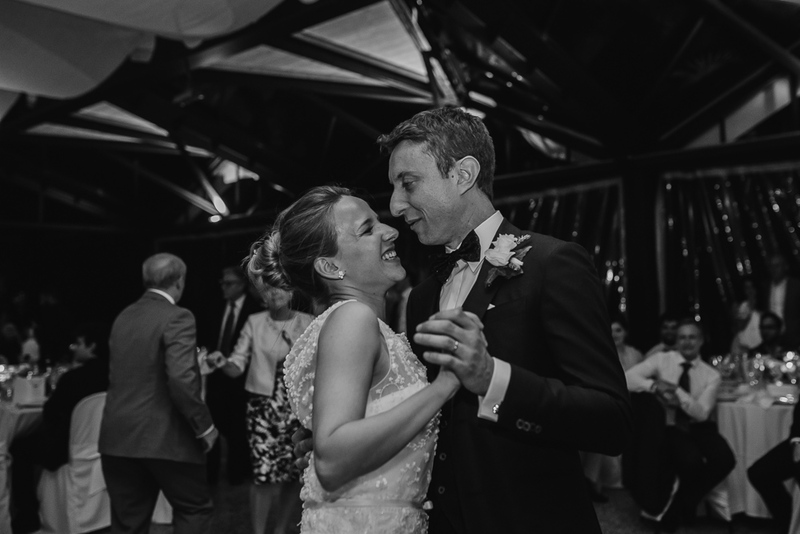 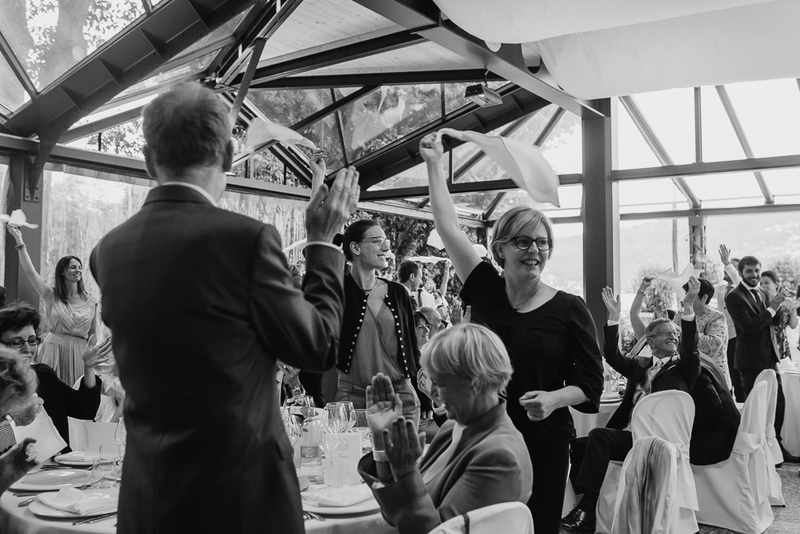 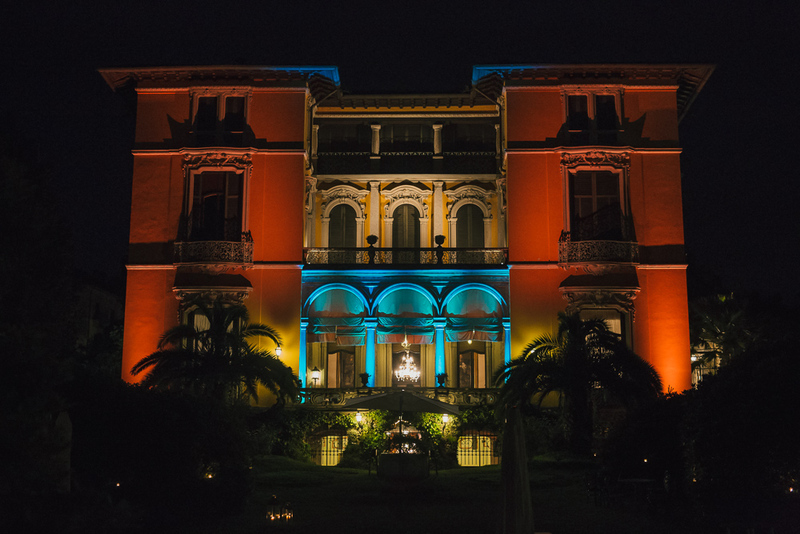 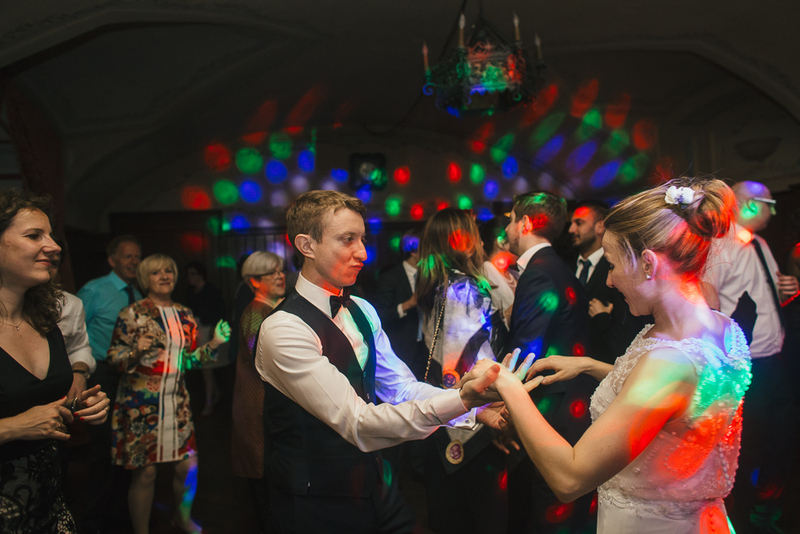 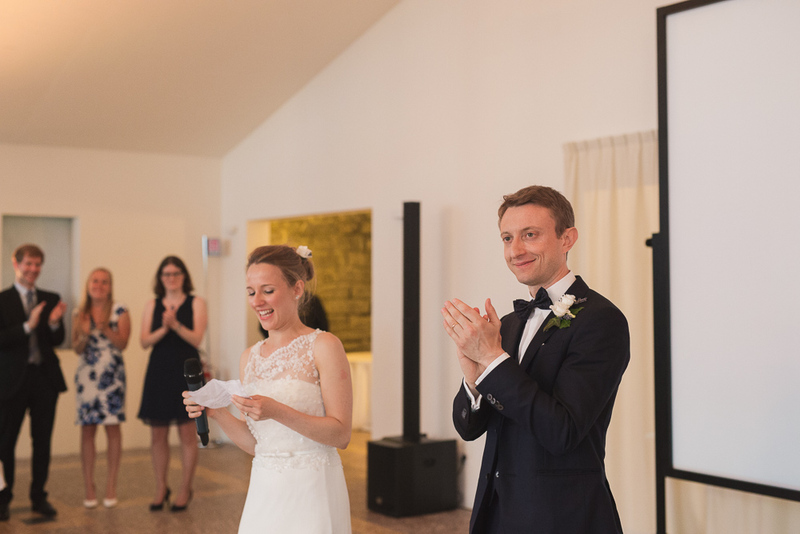 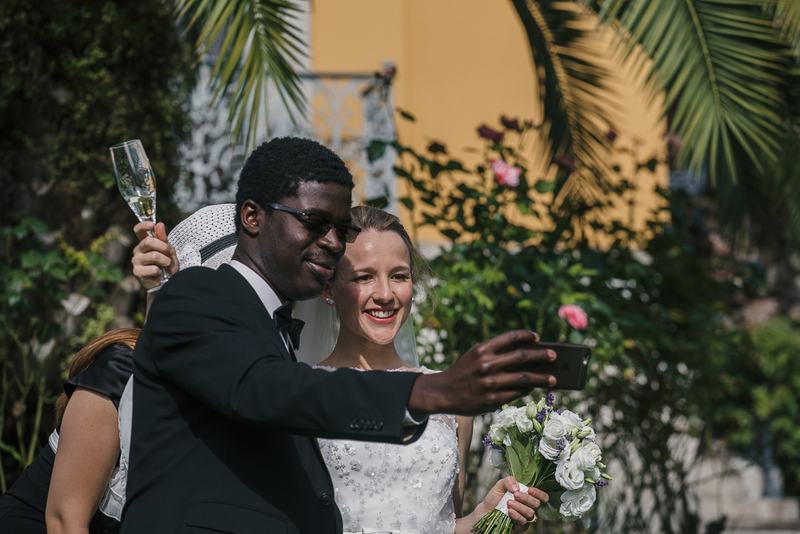 The groom from Italy, the bride from France, they planned a great party with their guests in one of the most stunning venue on Lake Maggiore: Villa Rusconi Clerici. 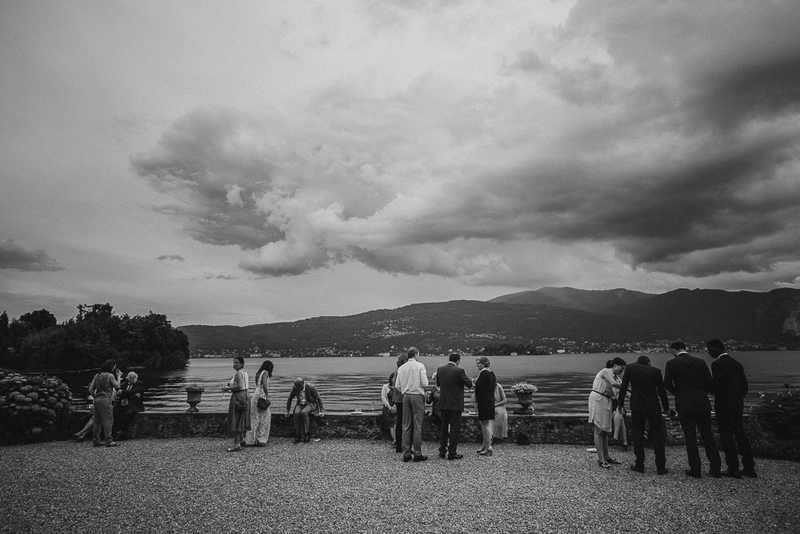 They spent a great time together with families and friends, overlooking the lake in a very beautiful day of Summer. 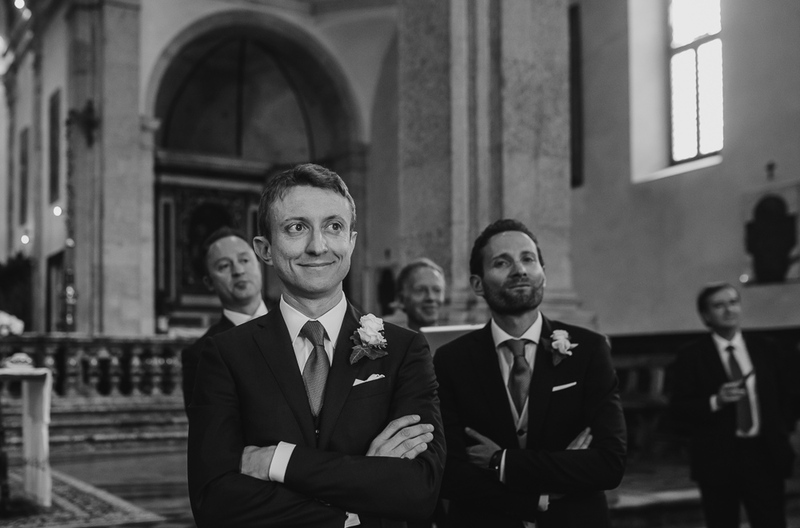 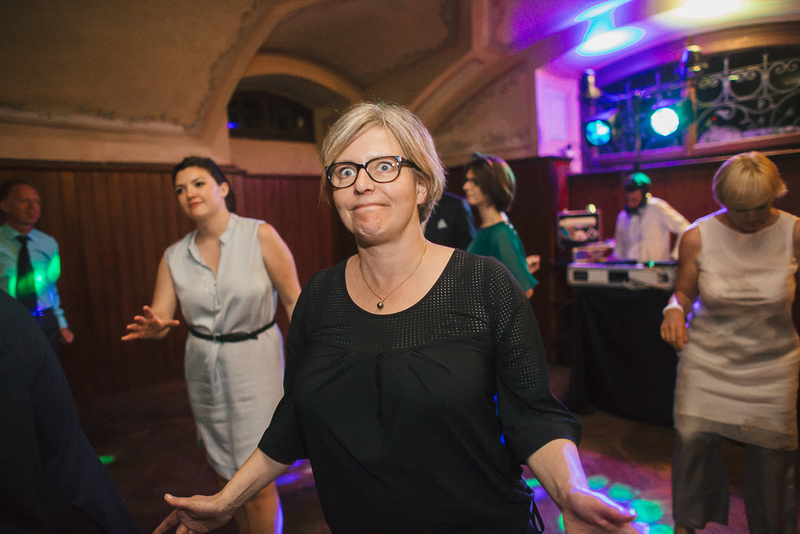 can you image something better?! 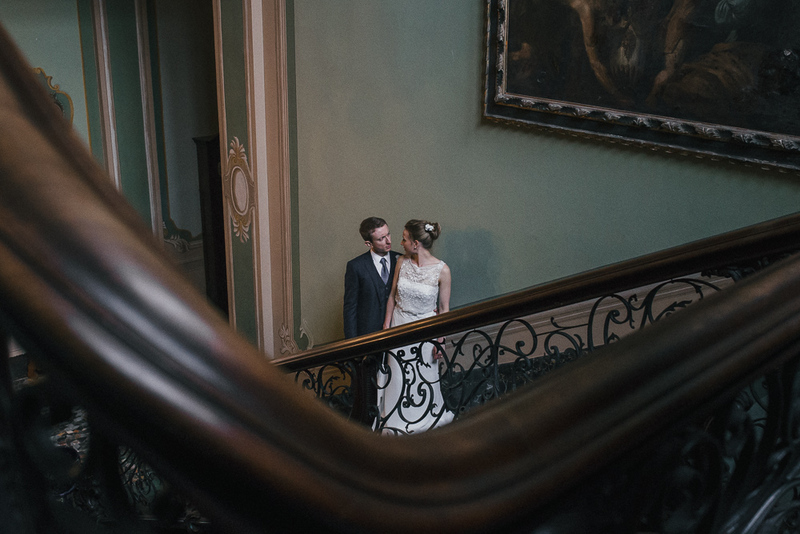 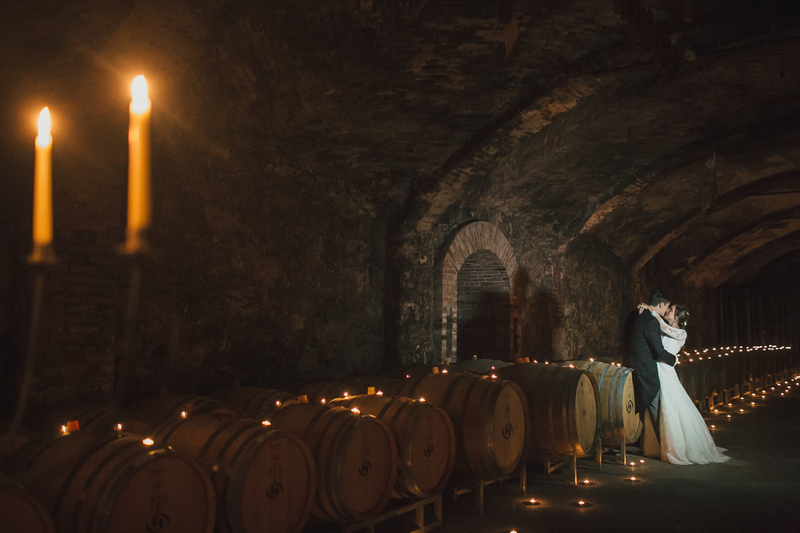 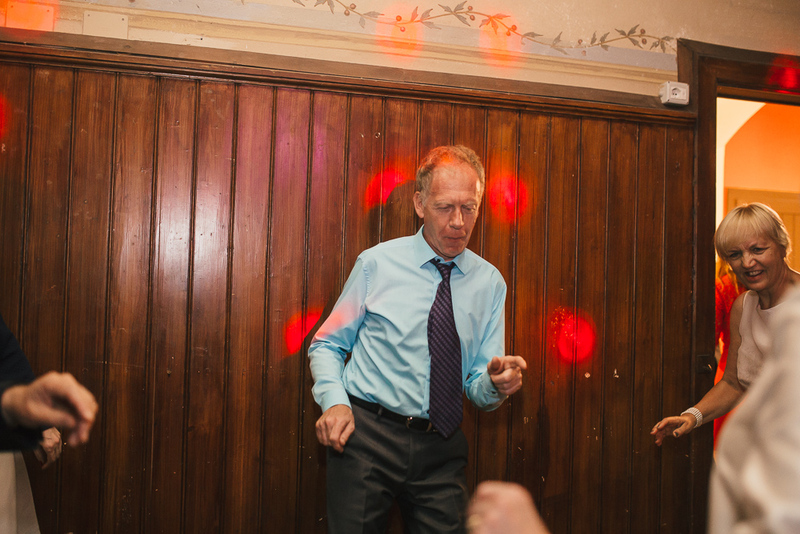 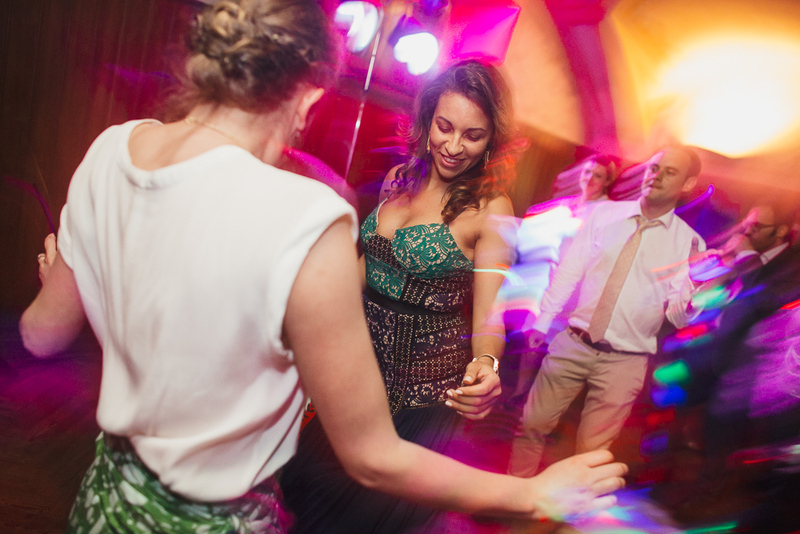 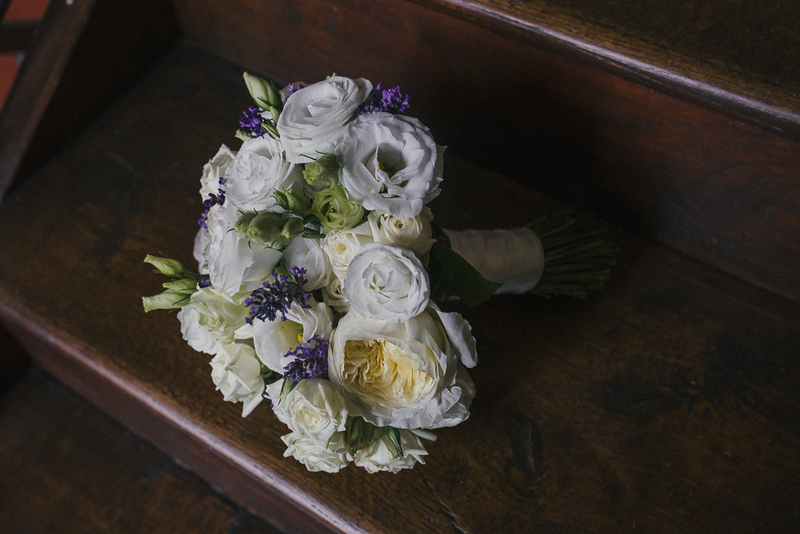 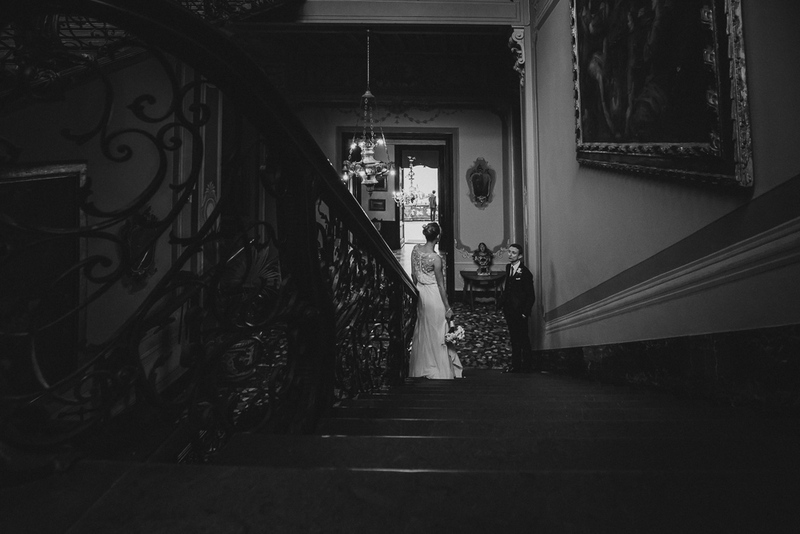 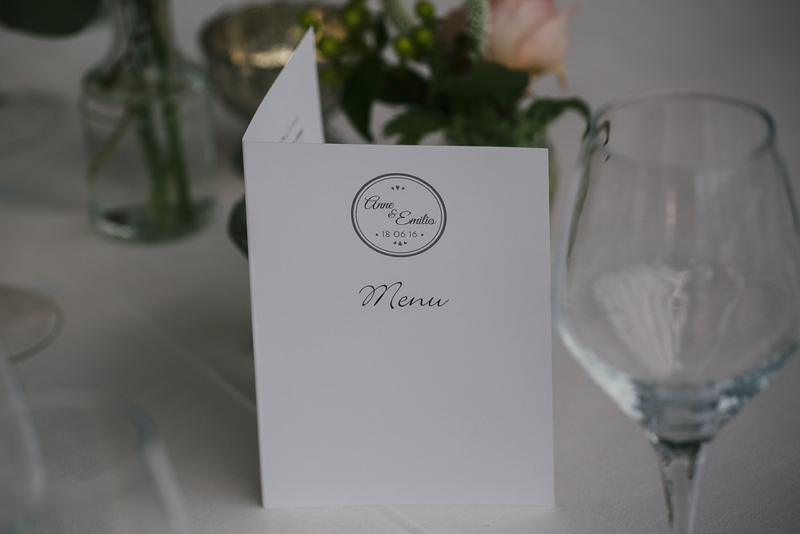 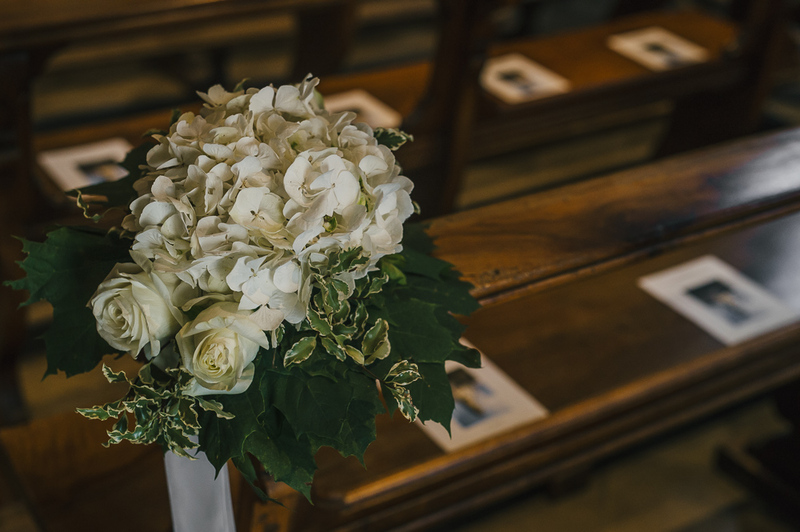 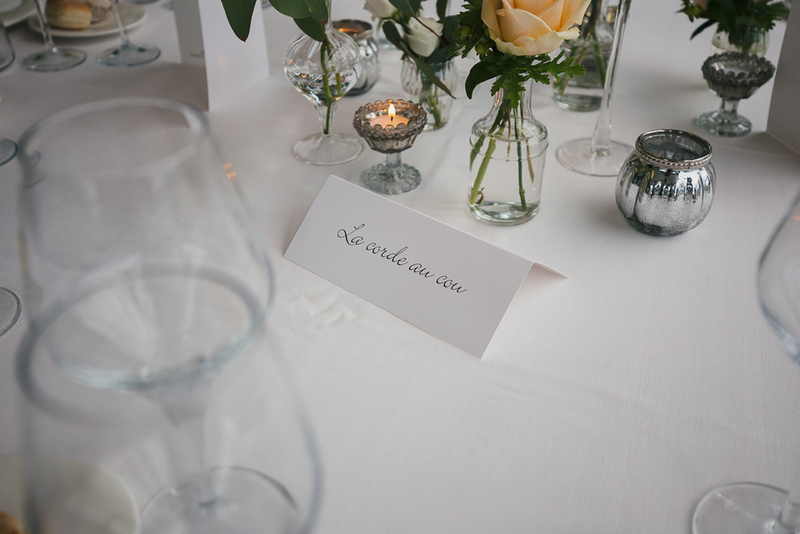 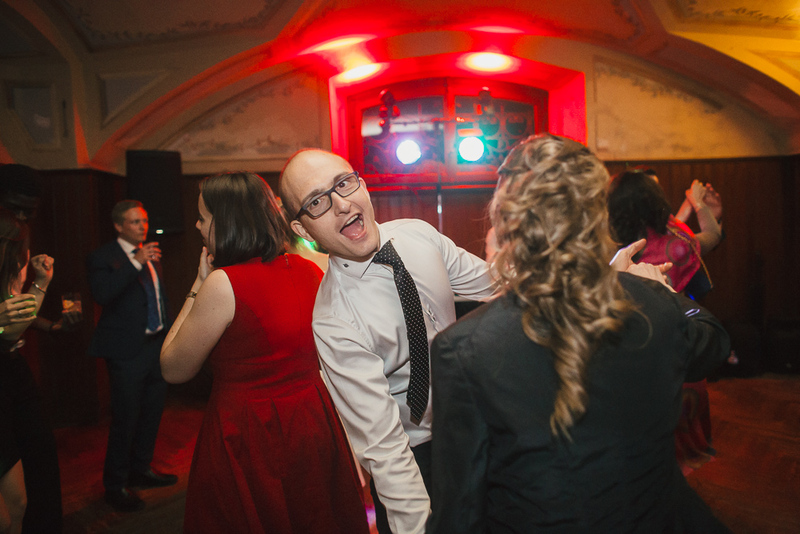 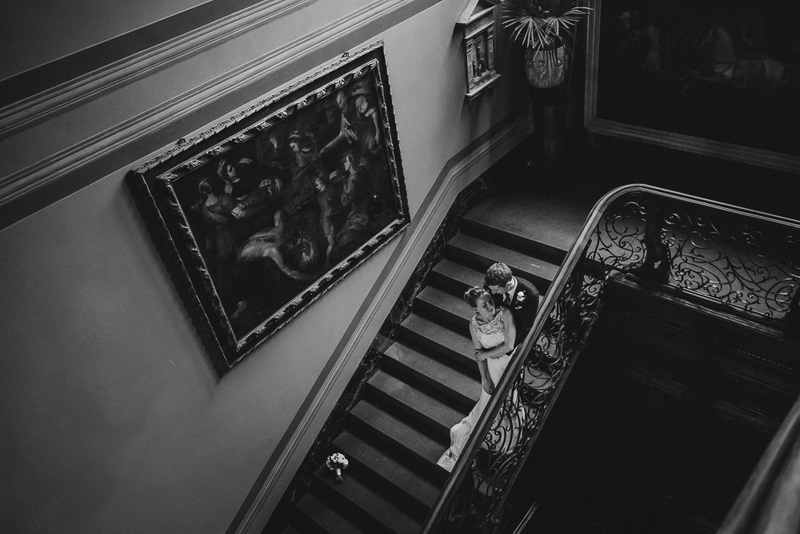 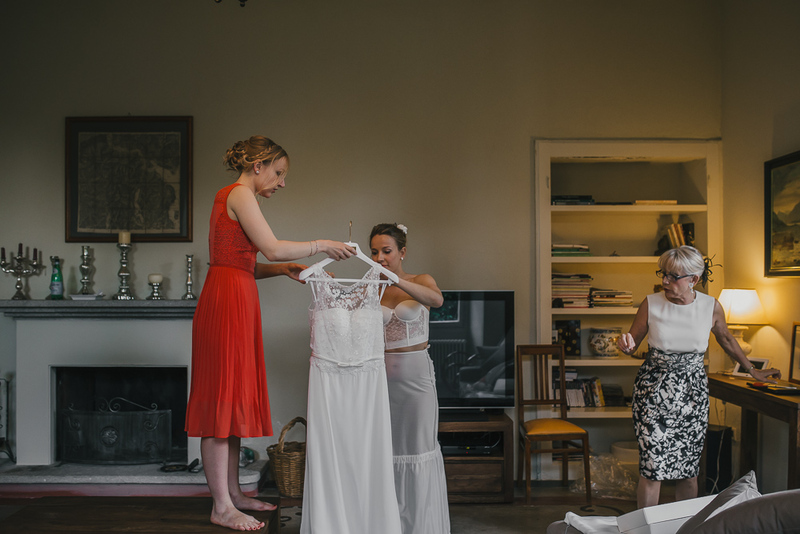 If you are in love with this stunning venue, as we are, take a look on the beautiful day of Emma and Greg!